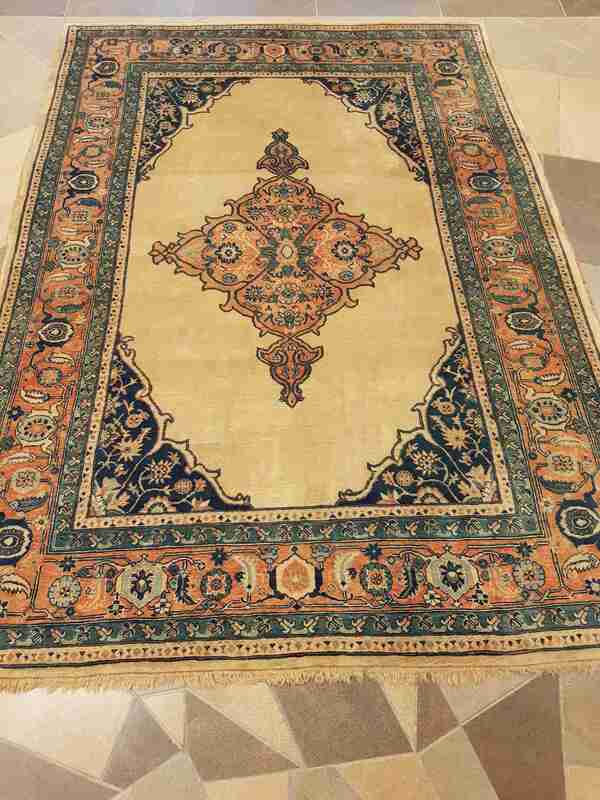 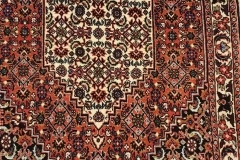 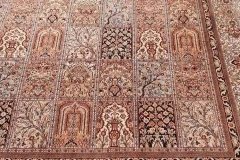 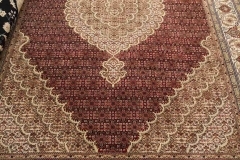 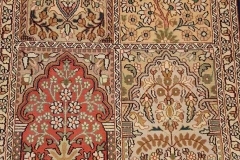 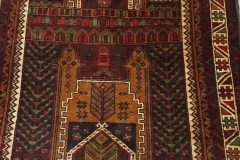 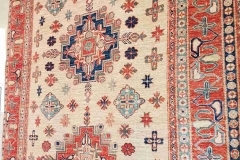 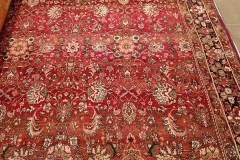 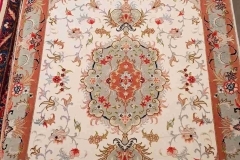 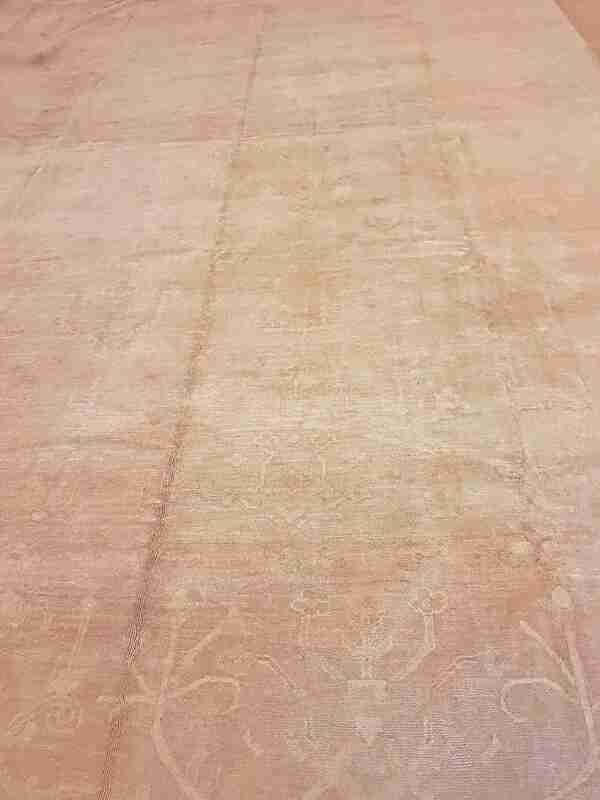 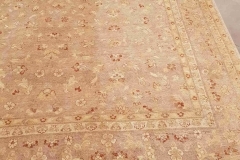 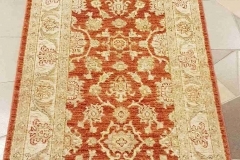 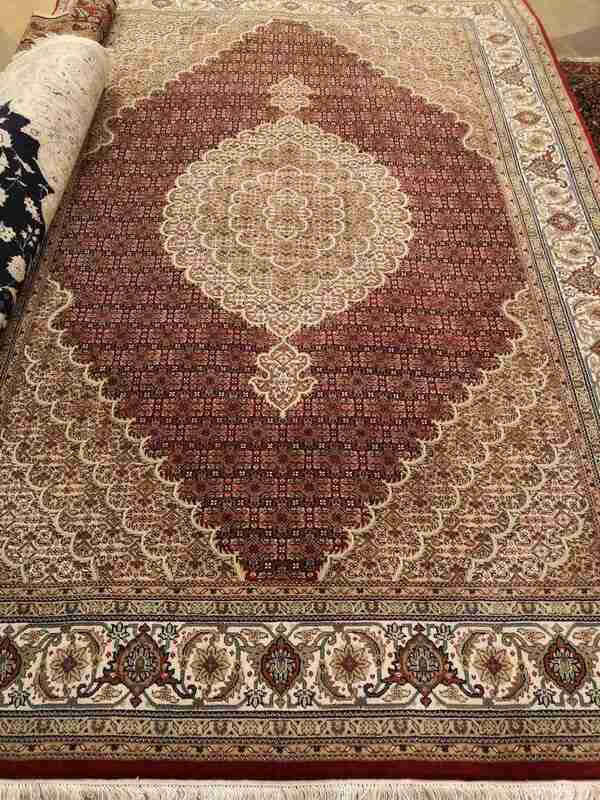 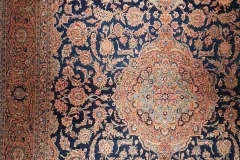 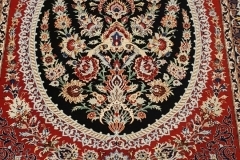 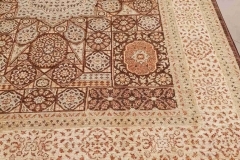 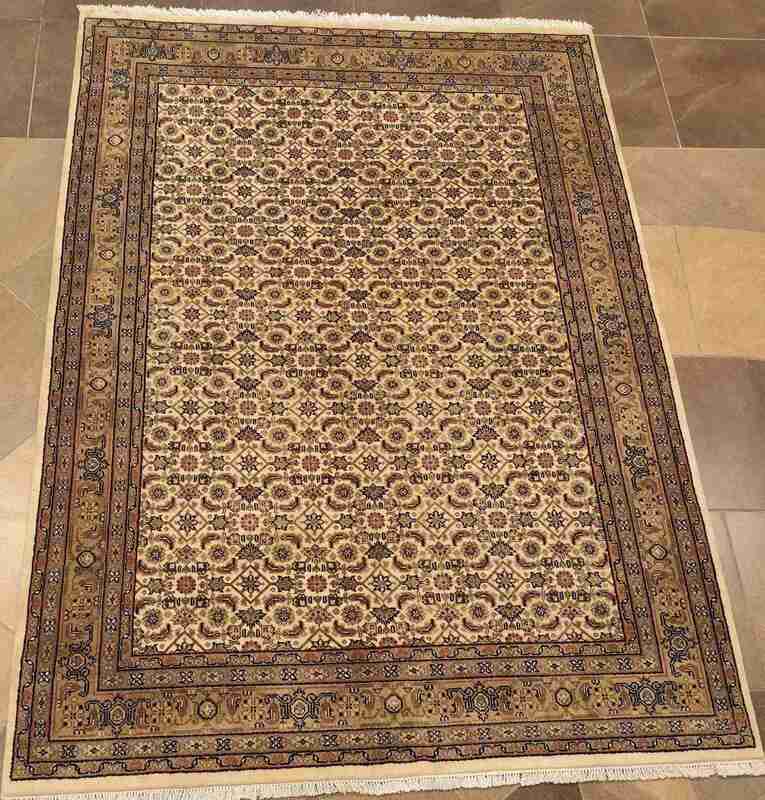 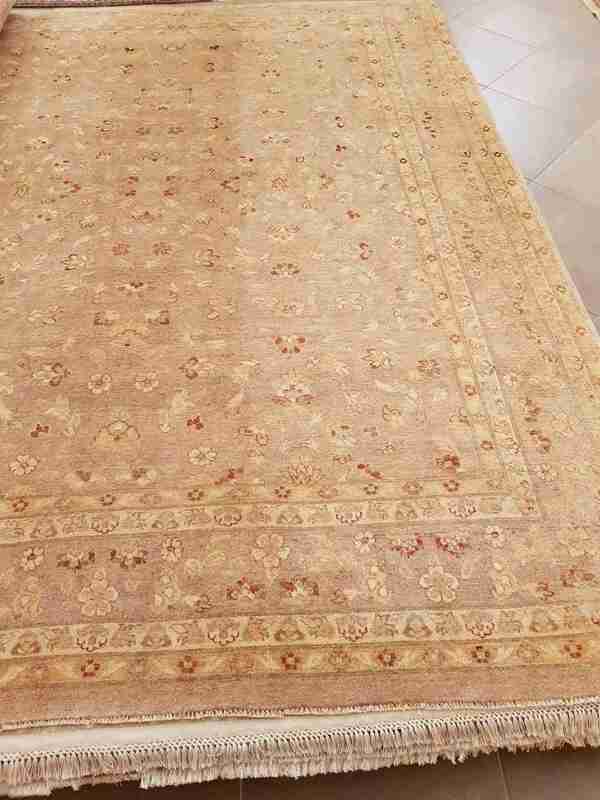 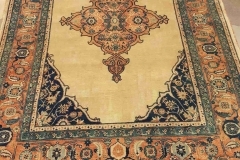 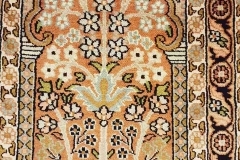 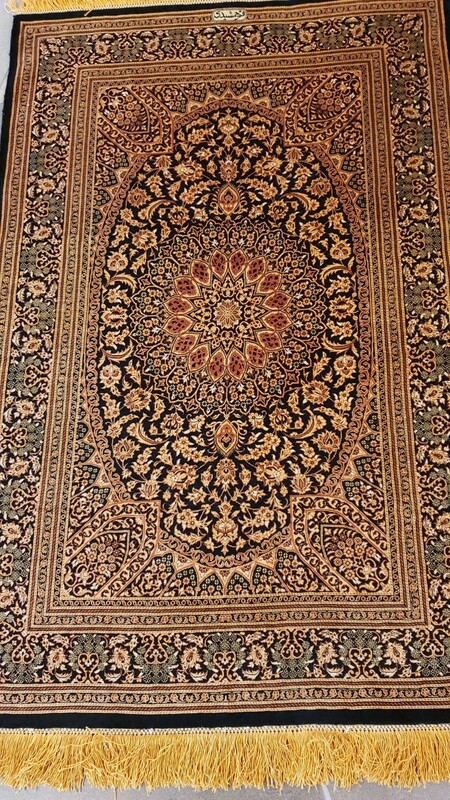 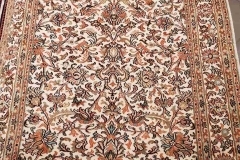 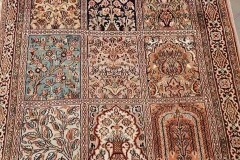 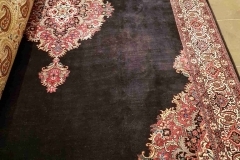 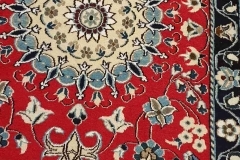 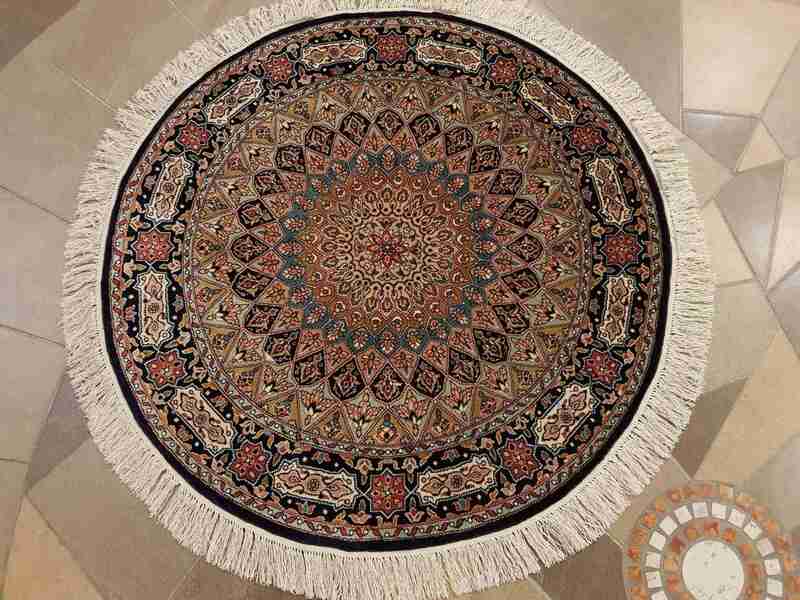 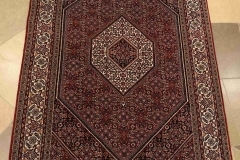 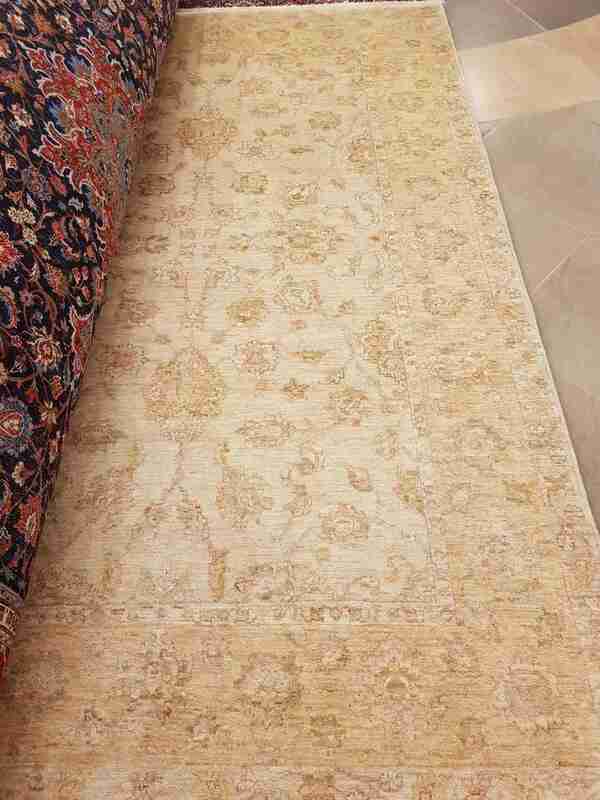 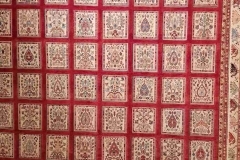 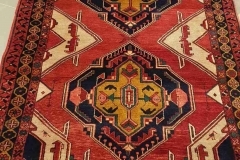 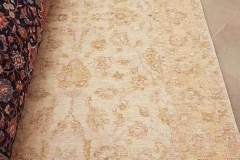 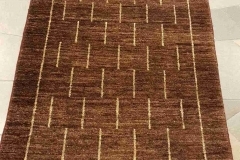 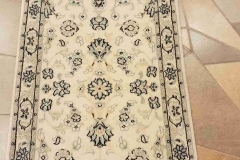 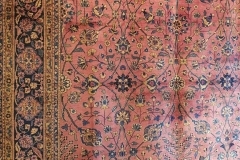 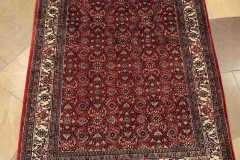 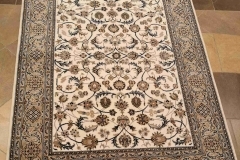 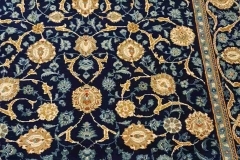 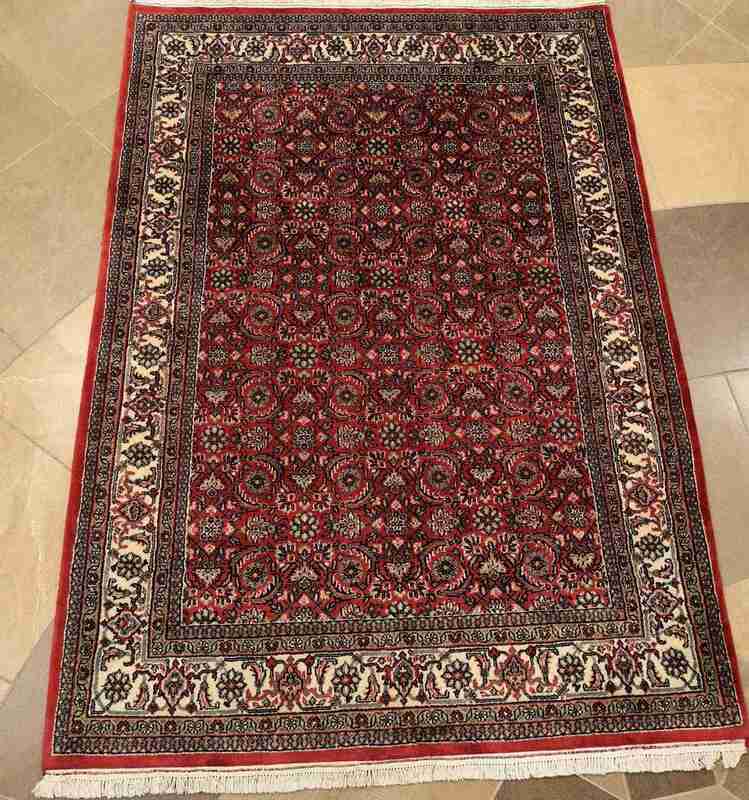 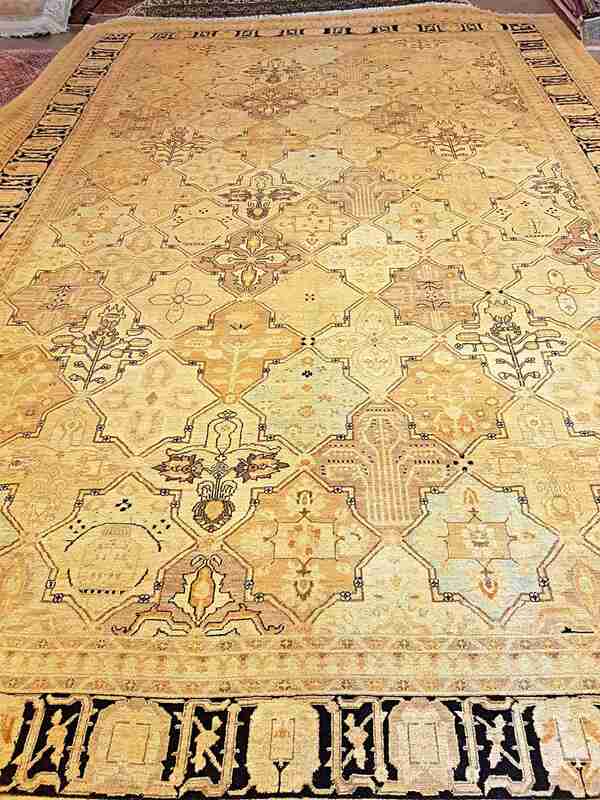 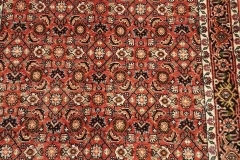 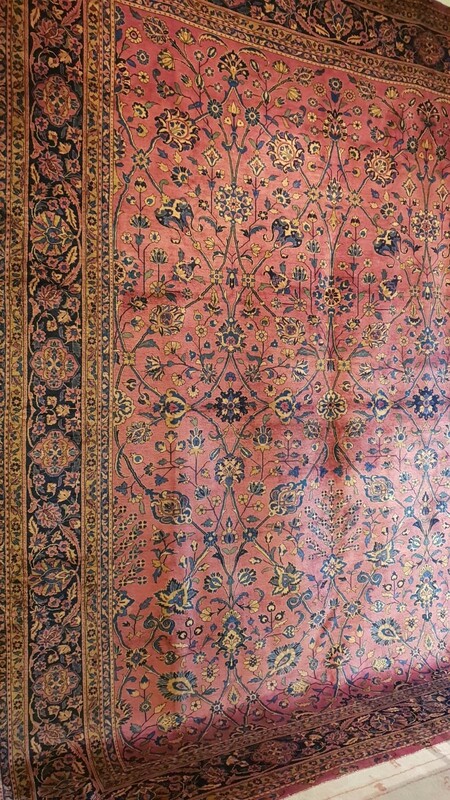 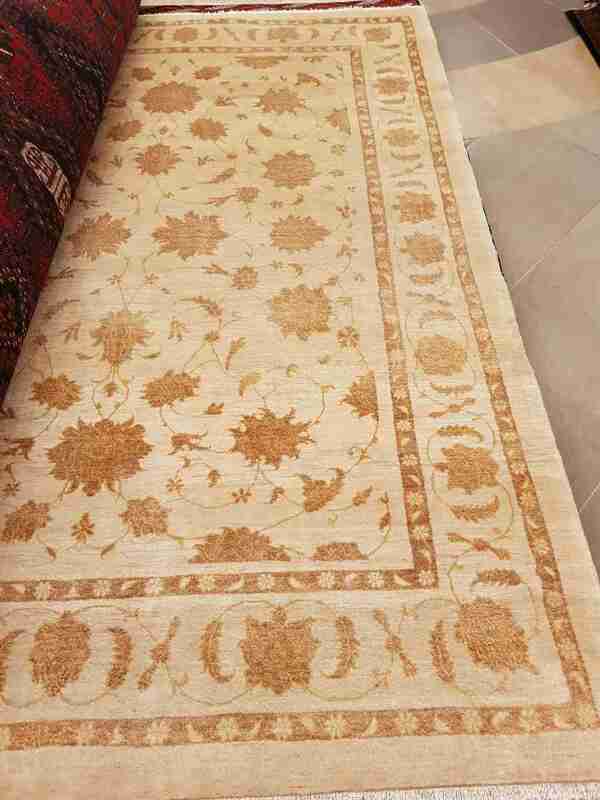 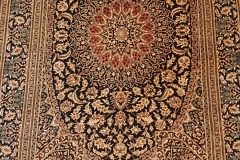 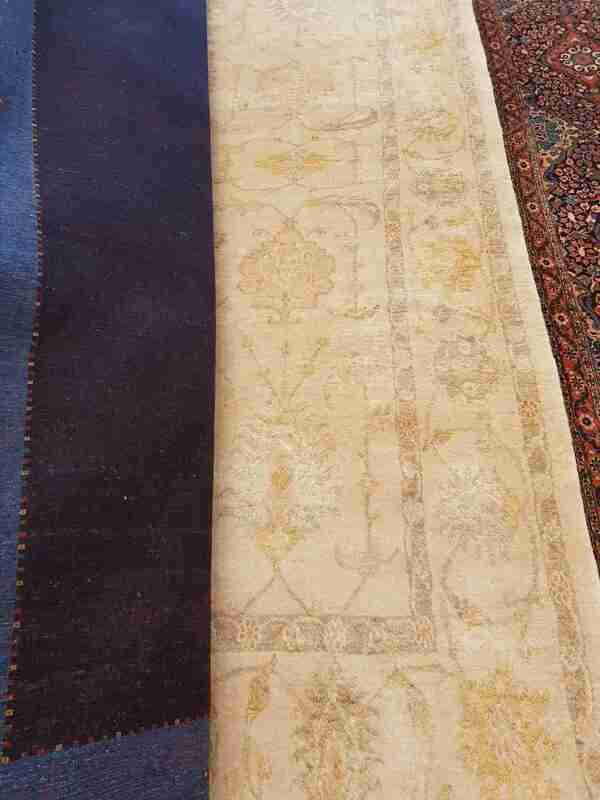 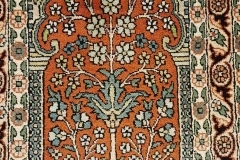 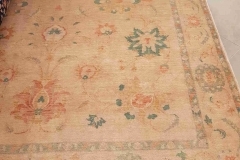 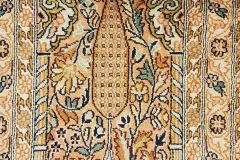 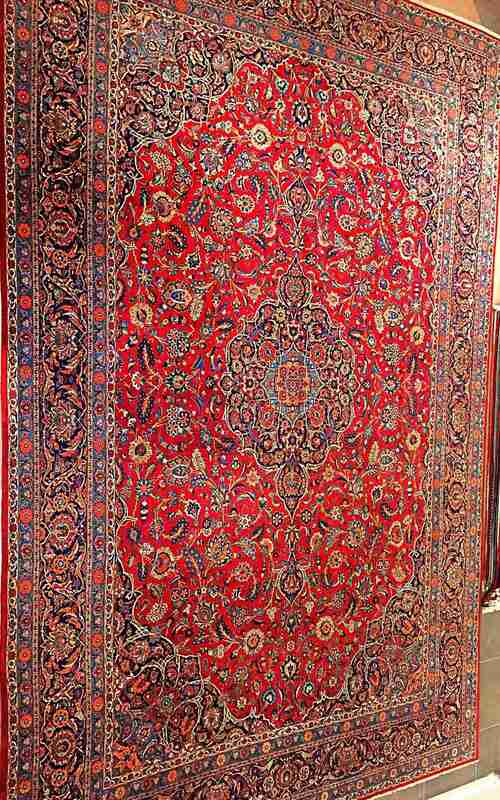 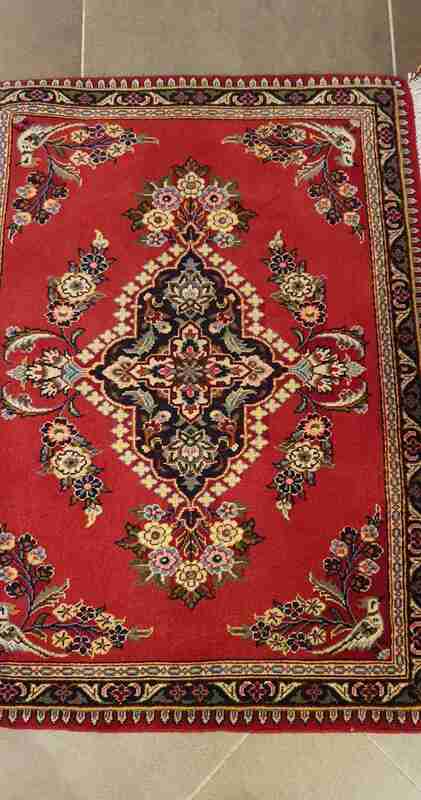 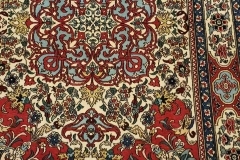 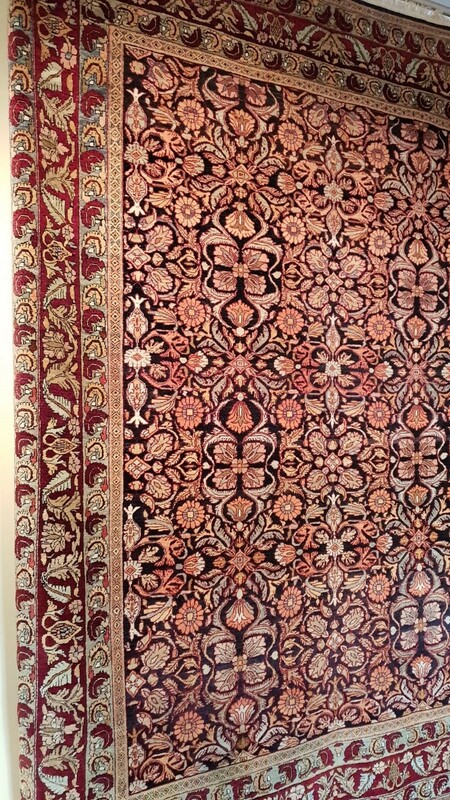 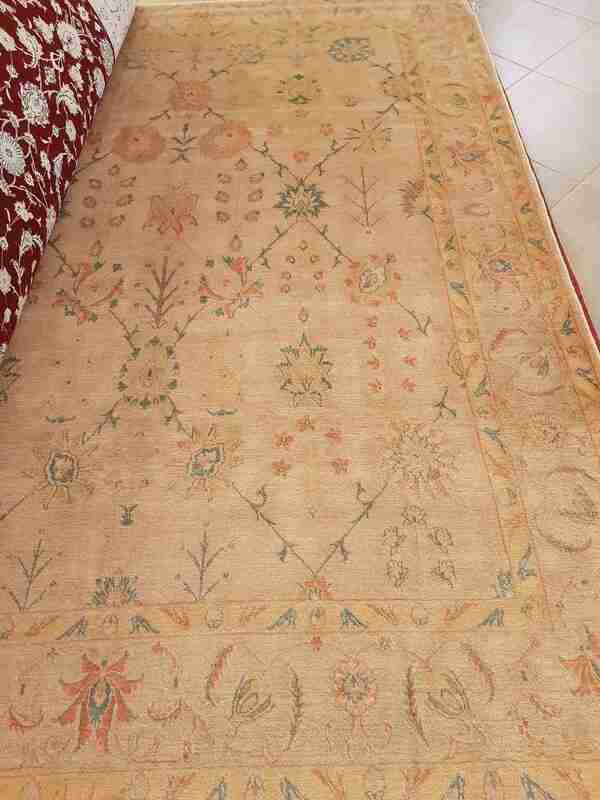 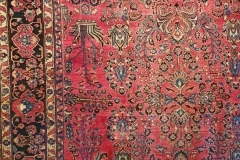 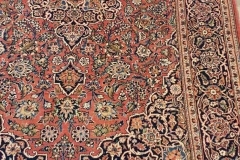 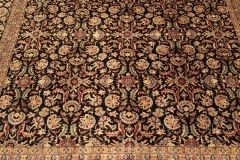 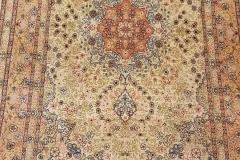 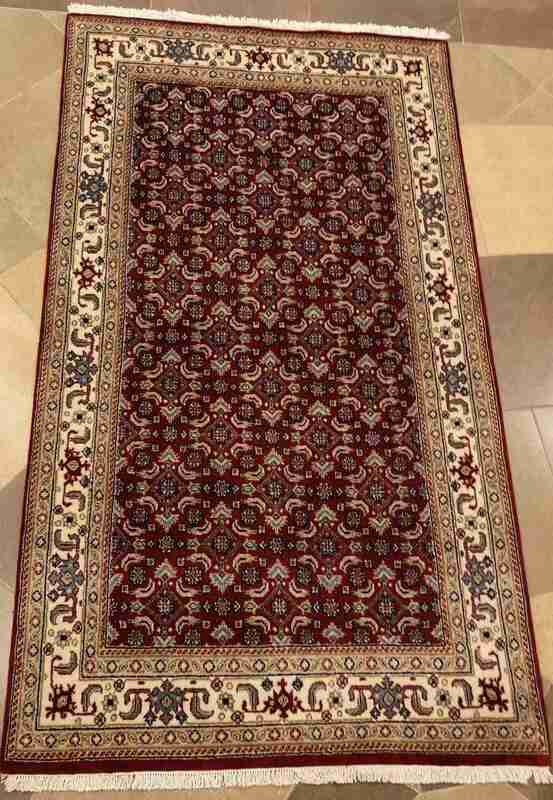 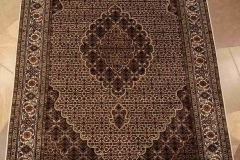 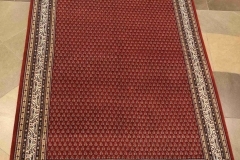 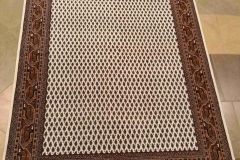 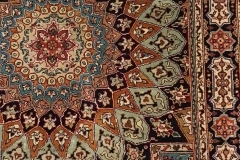 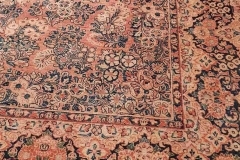 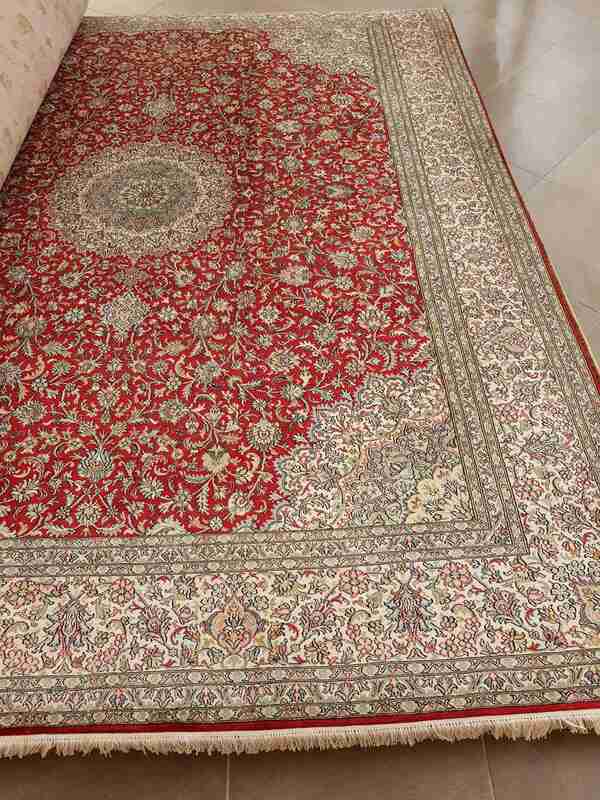 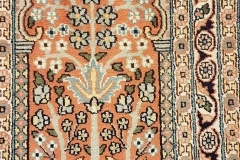 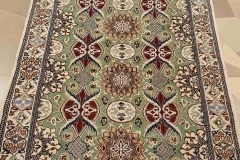 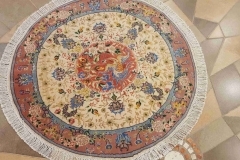 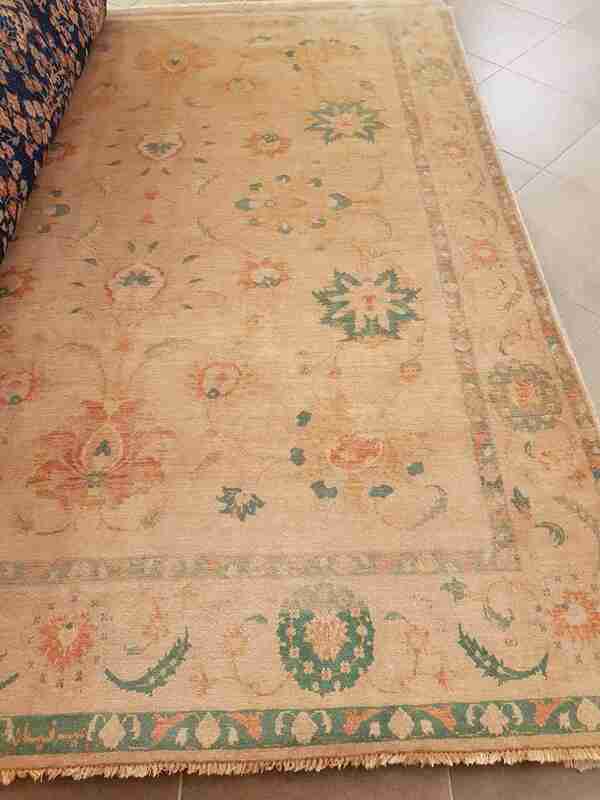 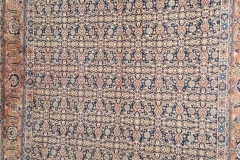 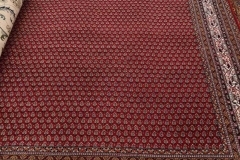 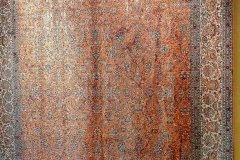 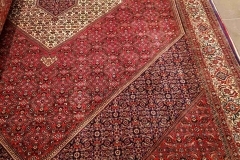 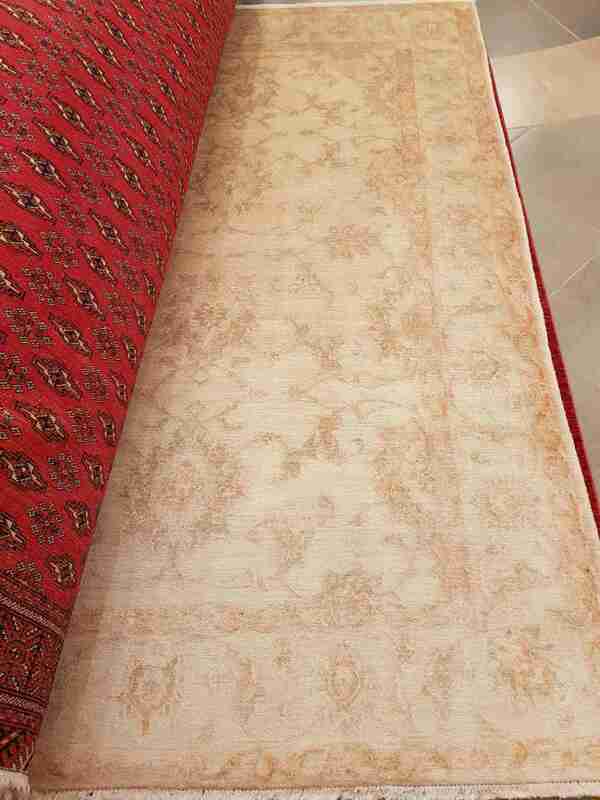 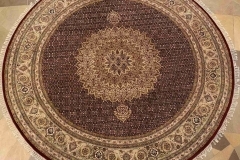 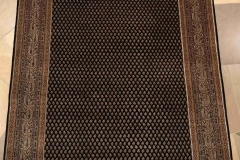 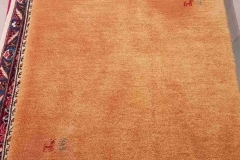 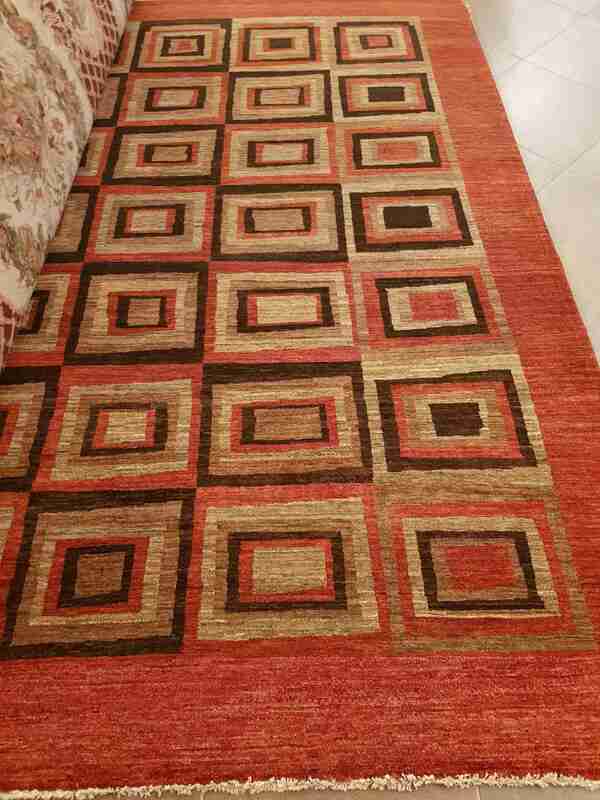 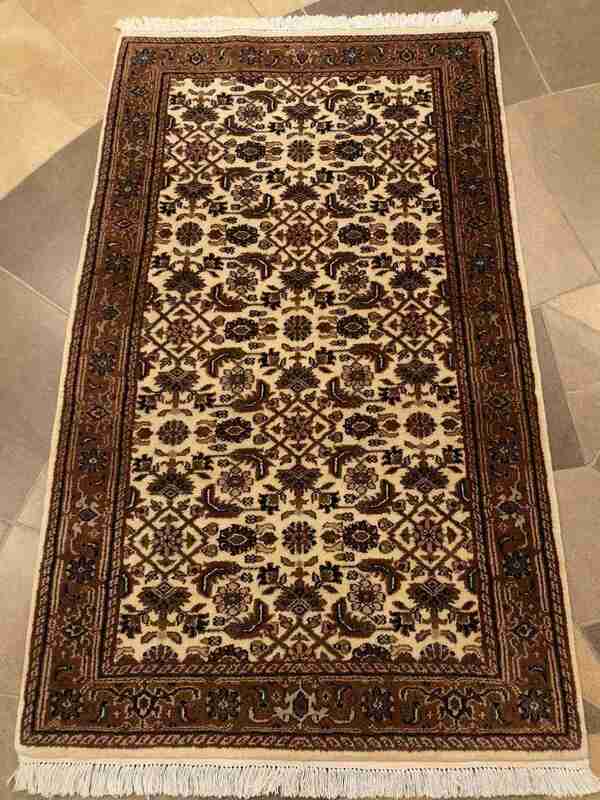 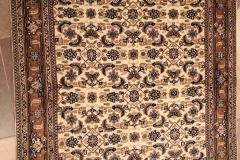 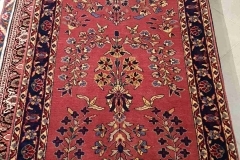 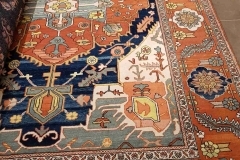 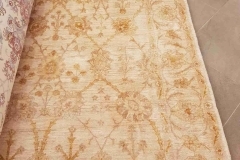 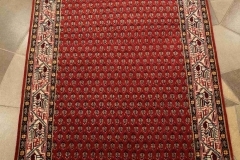 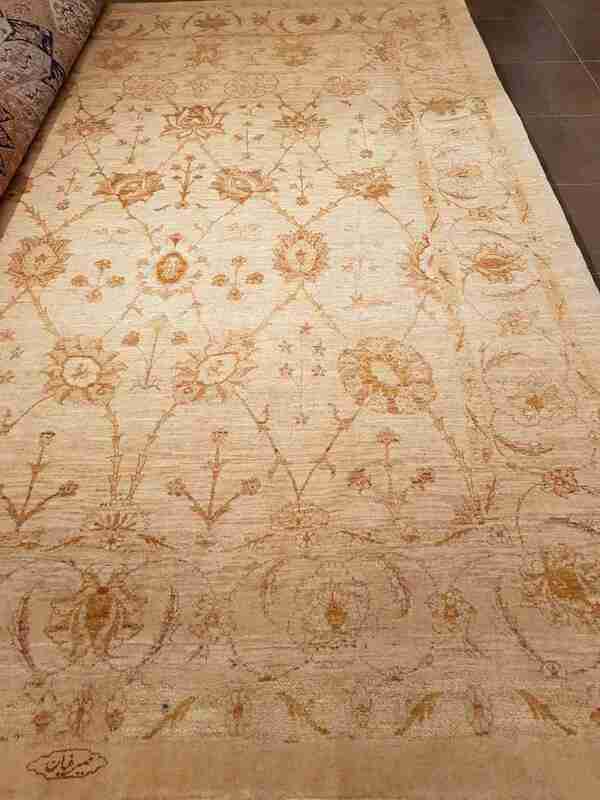 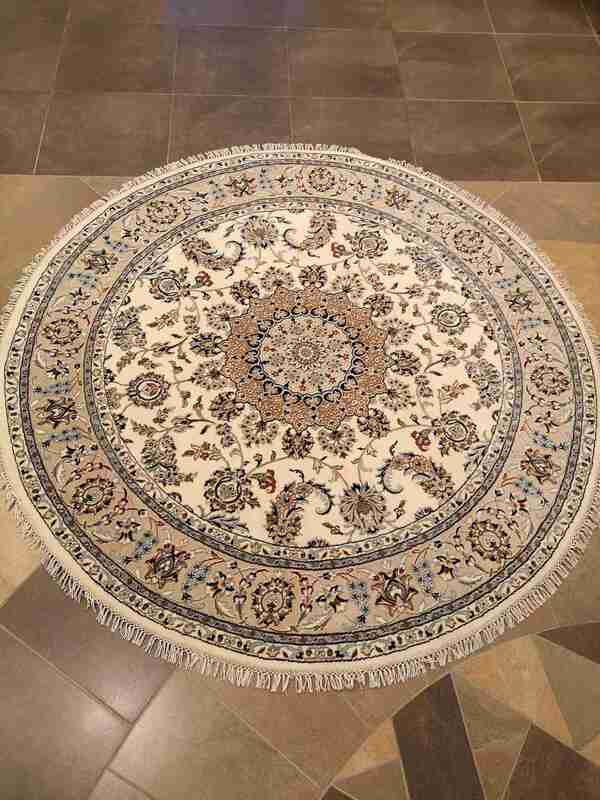 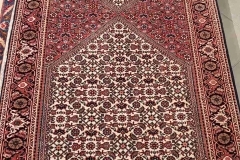 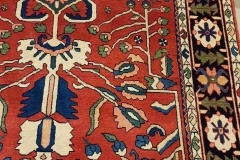 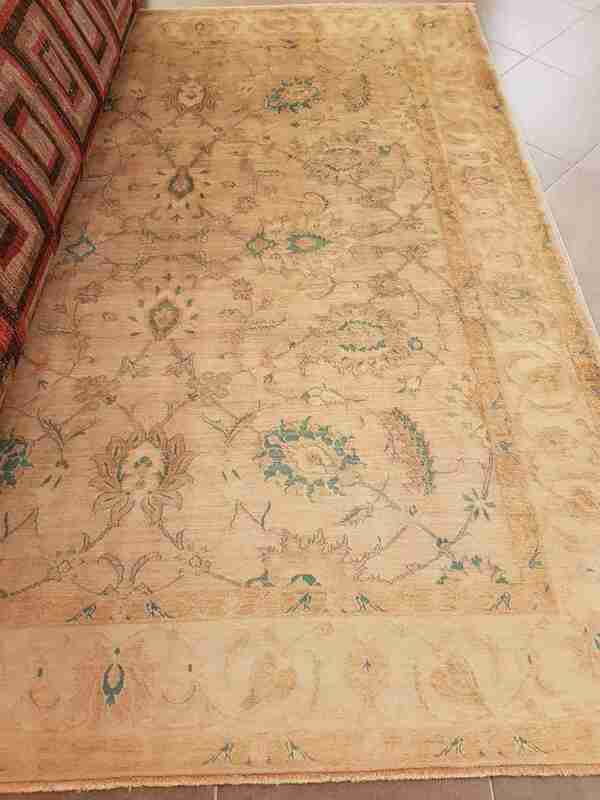 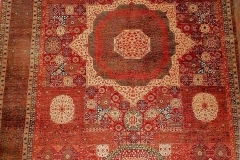 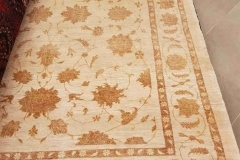 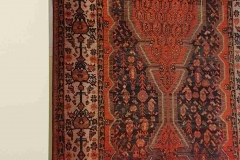 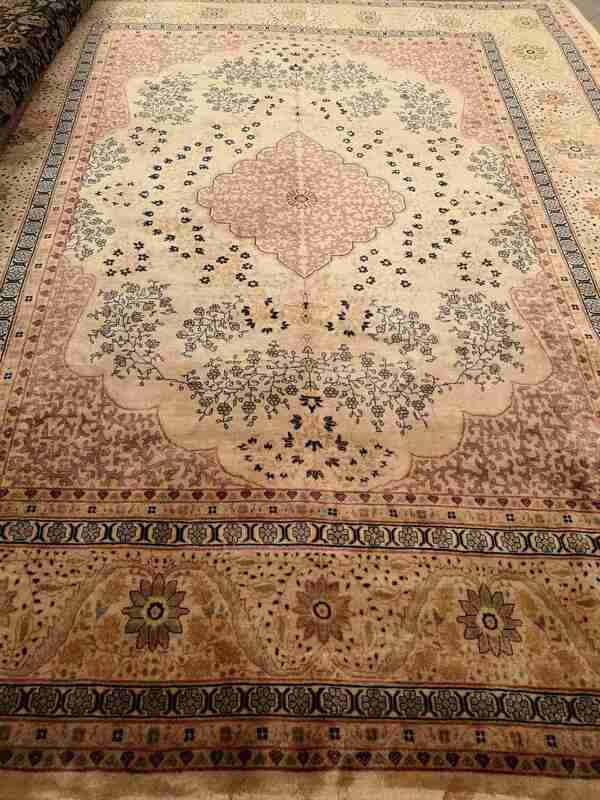 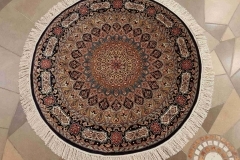 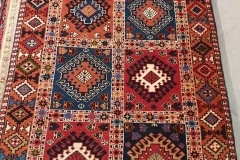 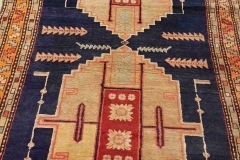 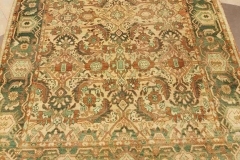 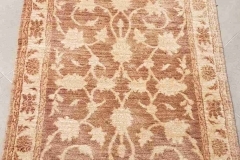 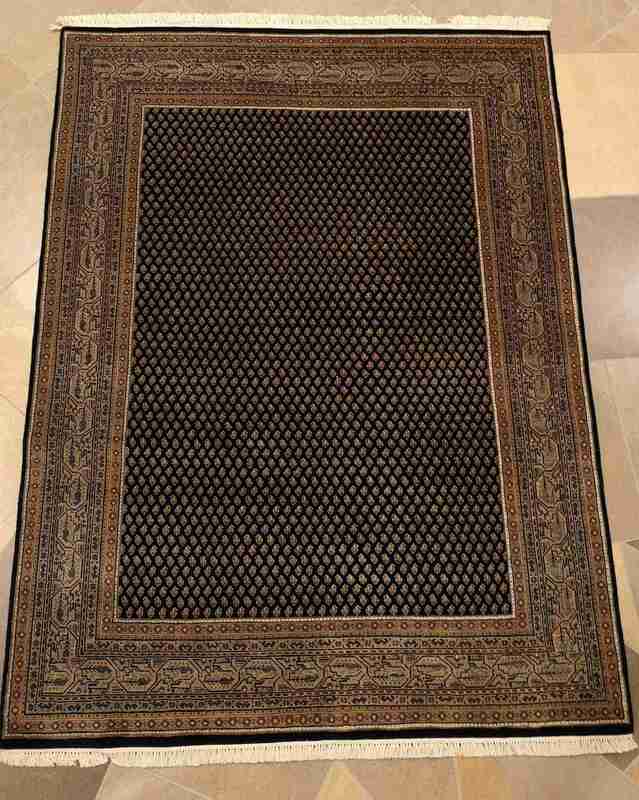 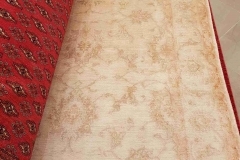 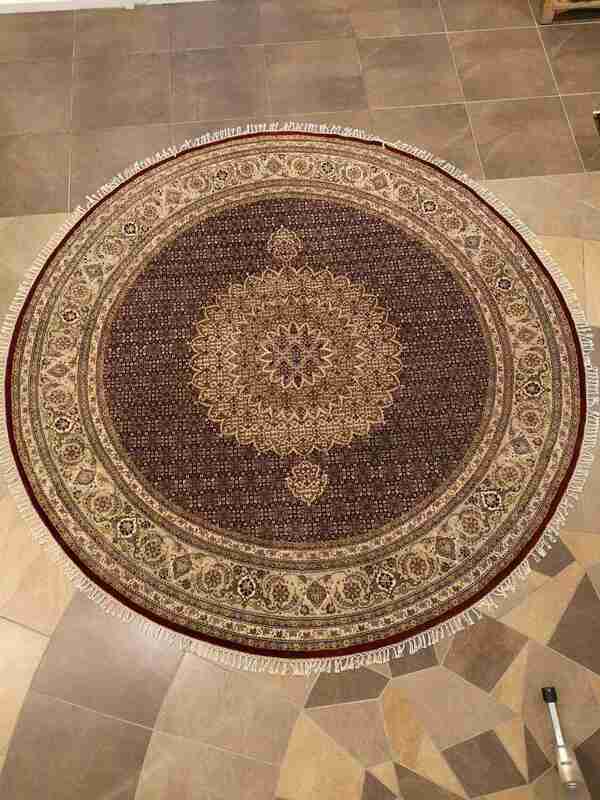 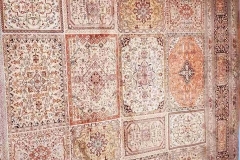 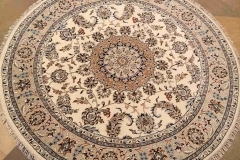 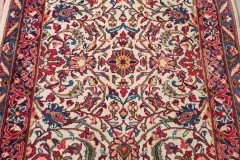 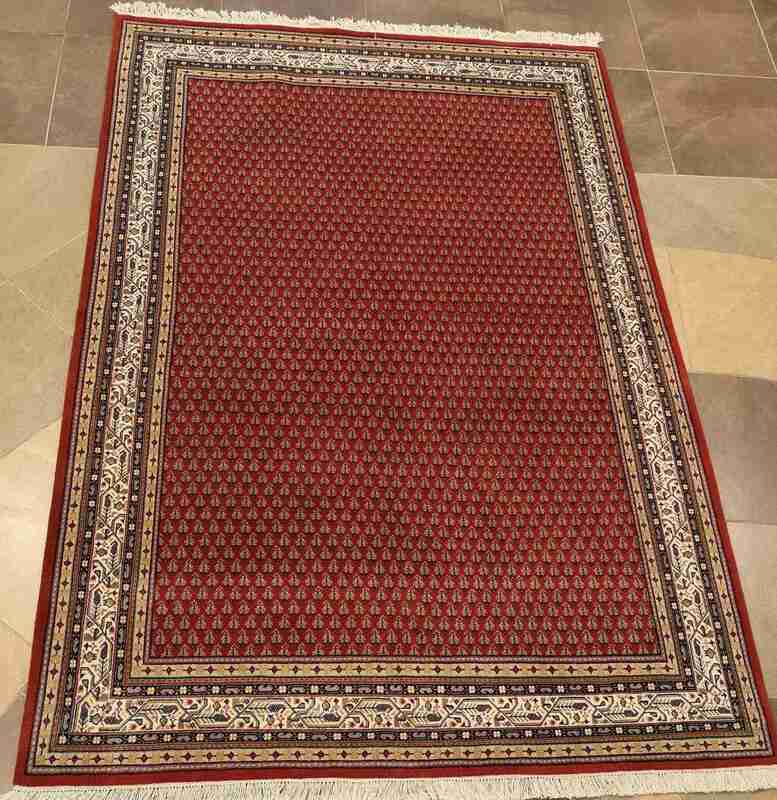 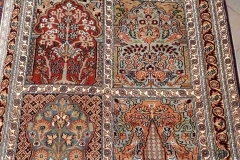 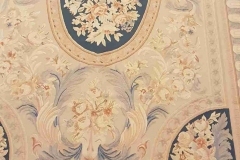 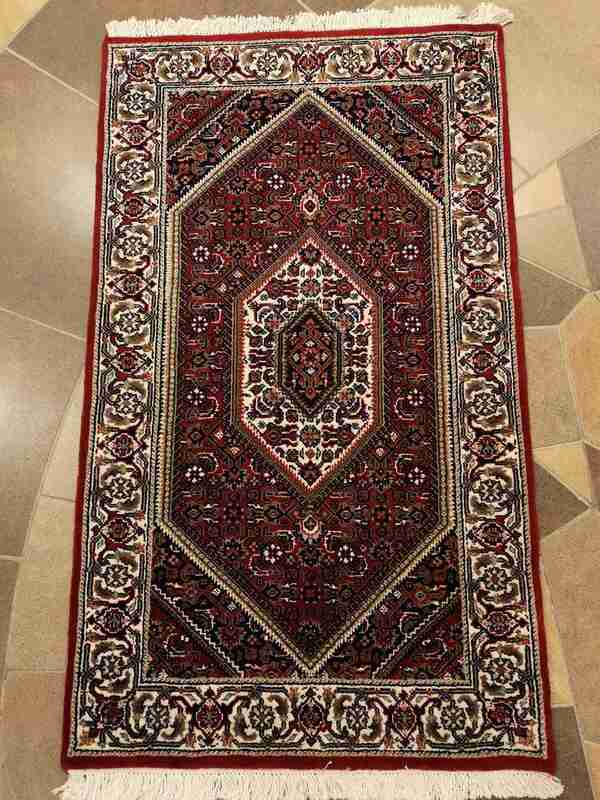 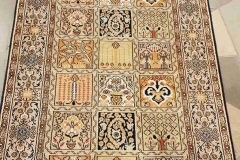 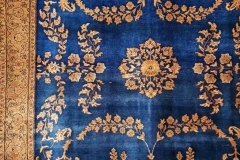 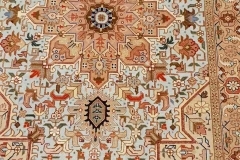 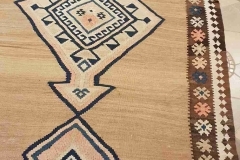 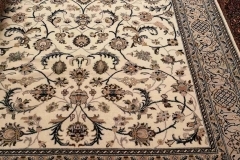 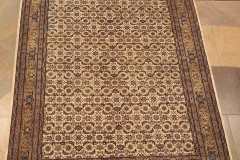 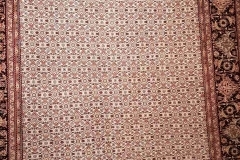 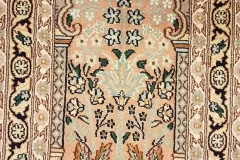 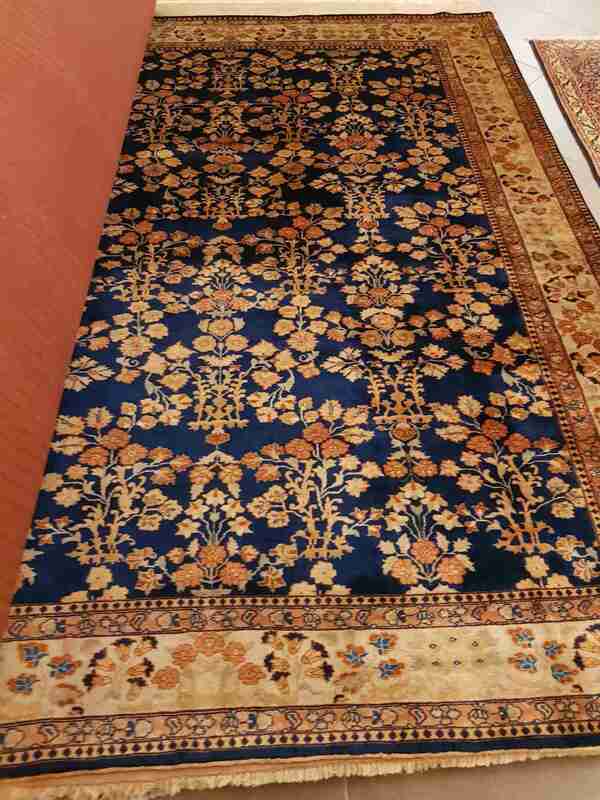 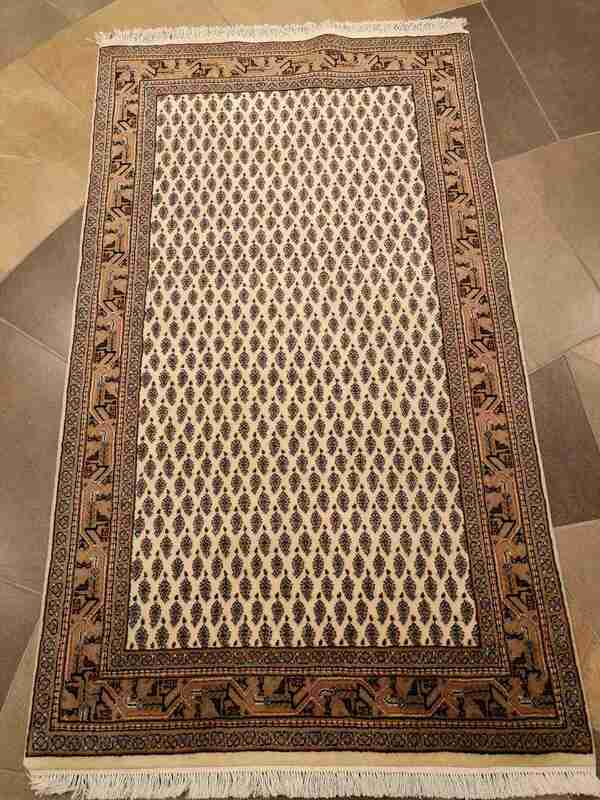 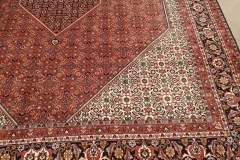 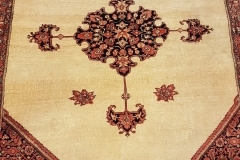 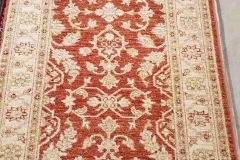 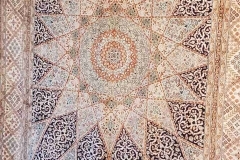 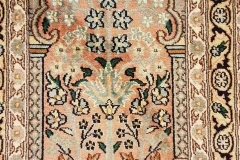 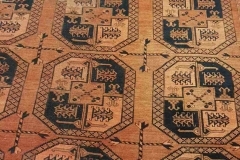 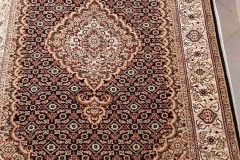 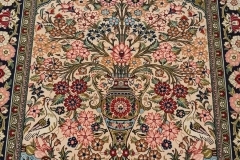 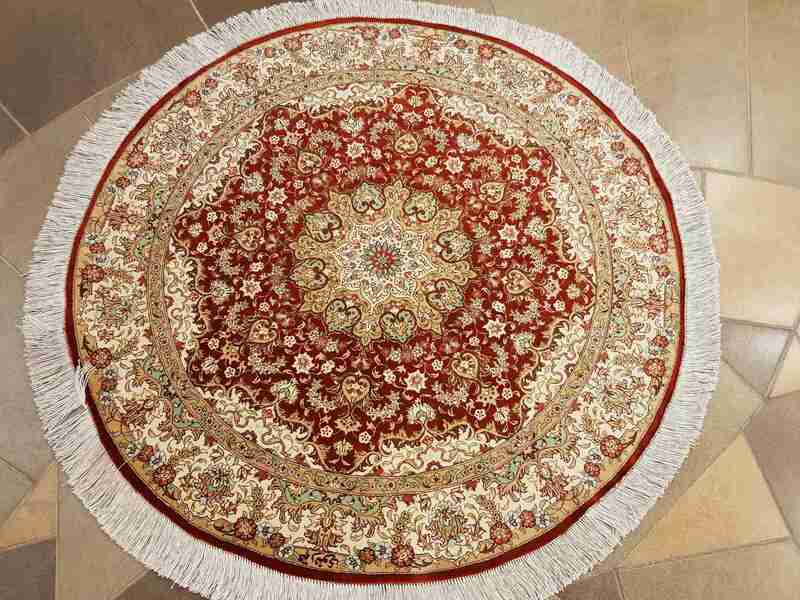 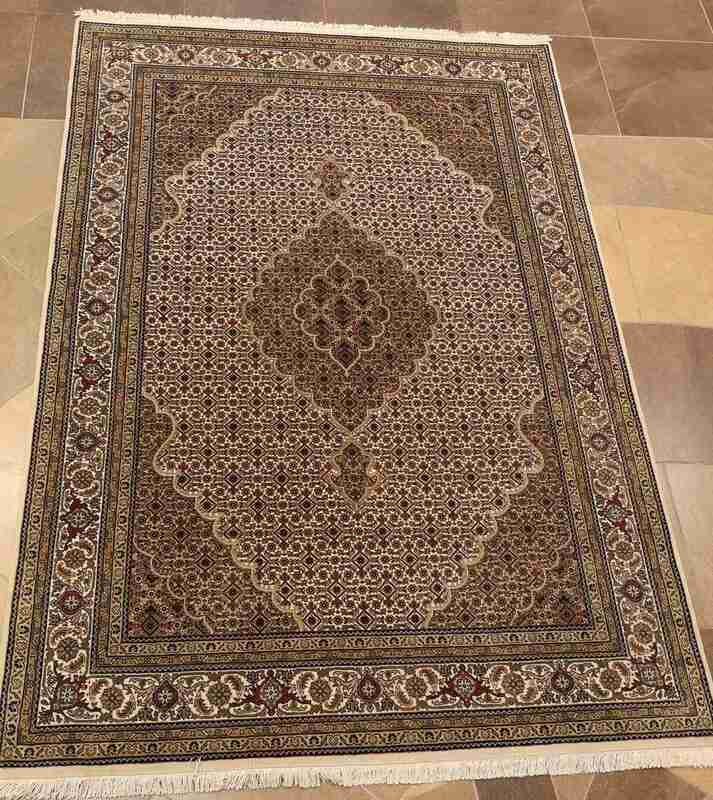 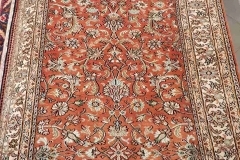 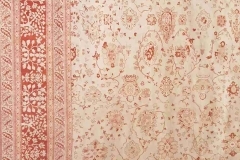 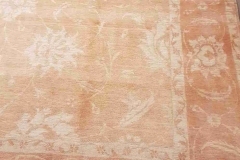 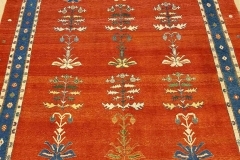 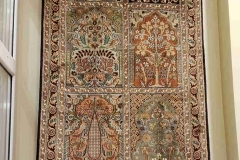 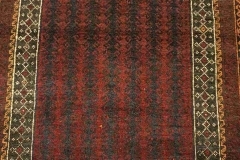 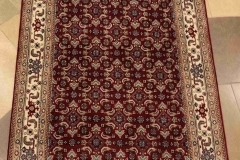 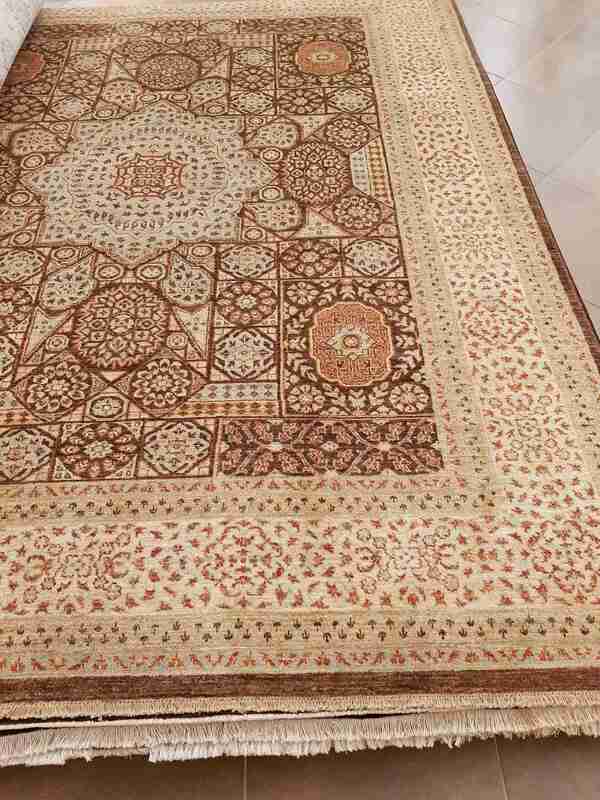 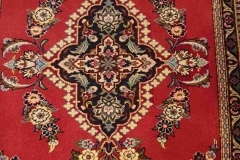 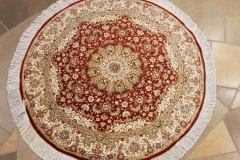 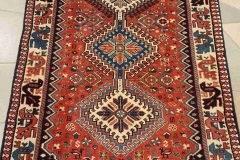 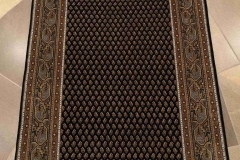 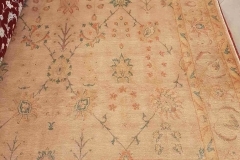 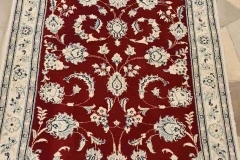 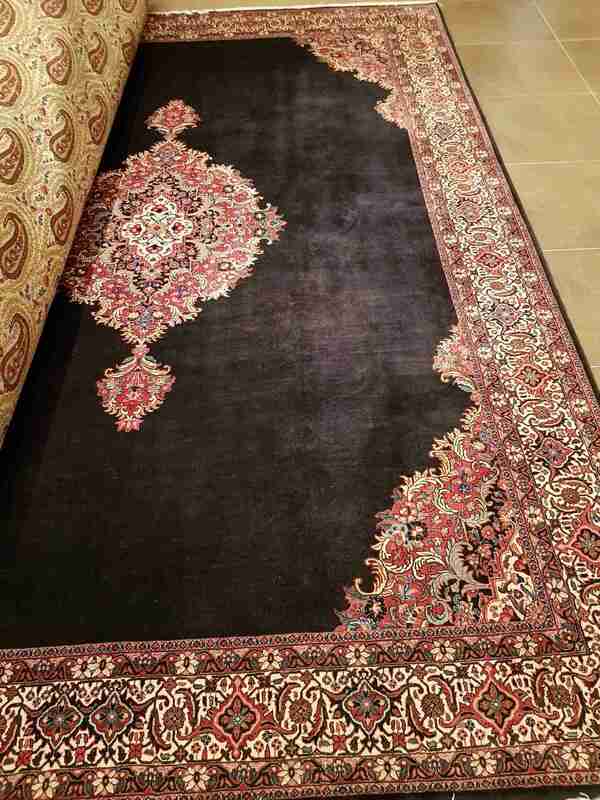 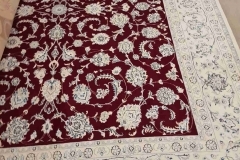 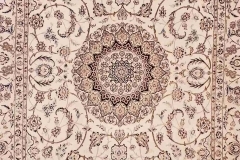 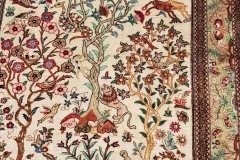 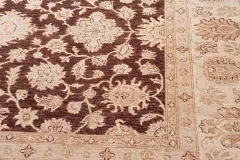 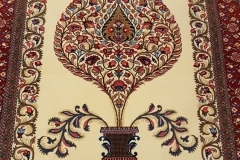 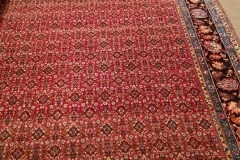 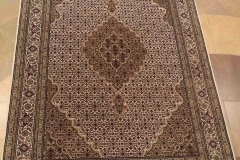 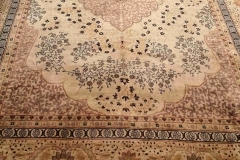 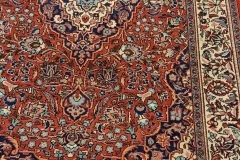 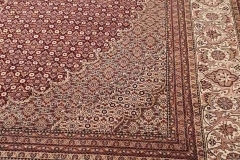 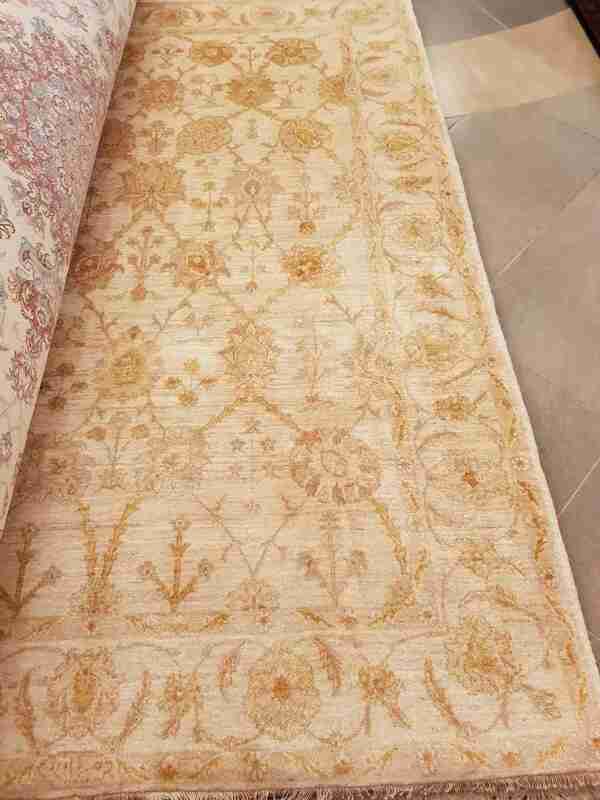 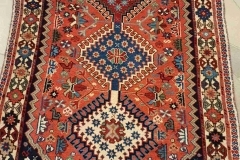 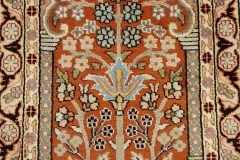 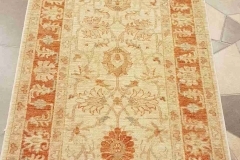 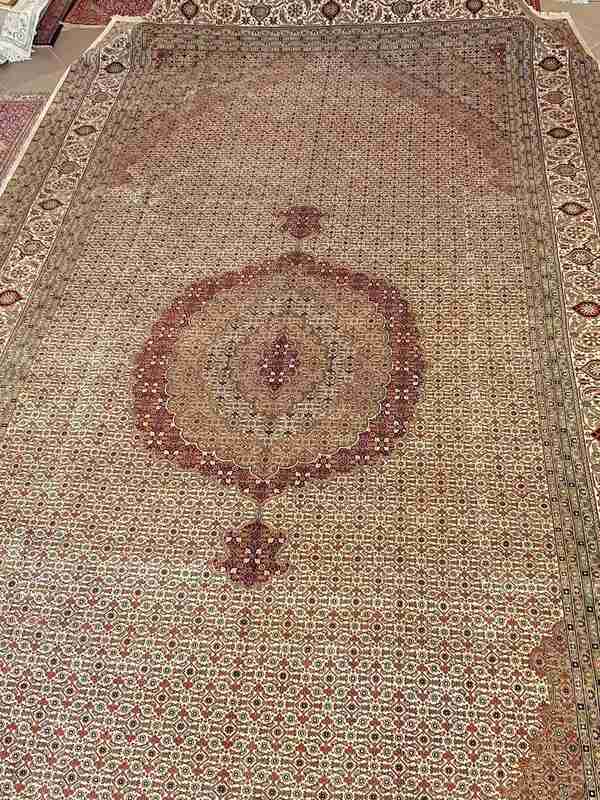 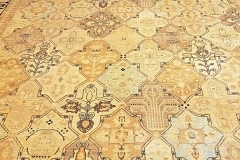 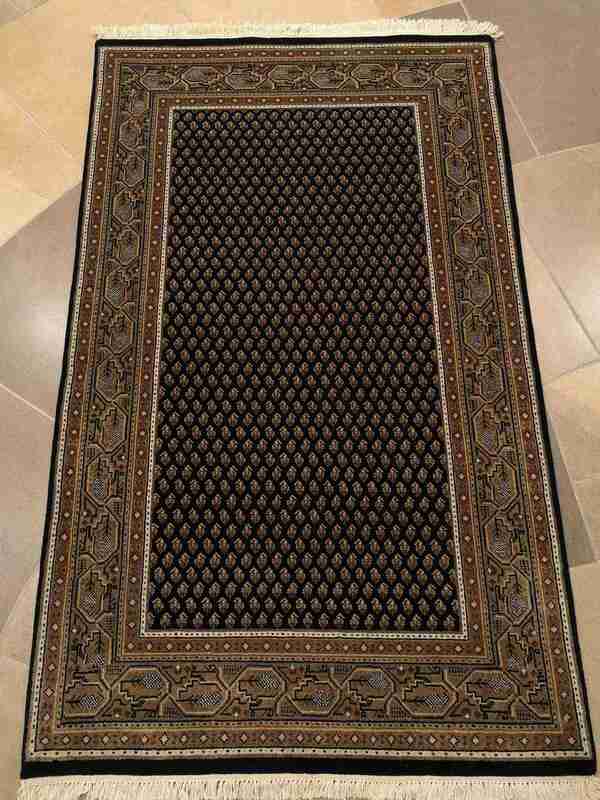 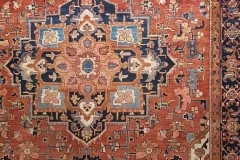 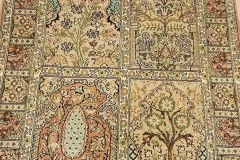 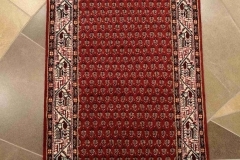 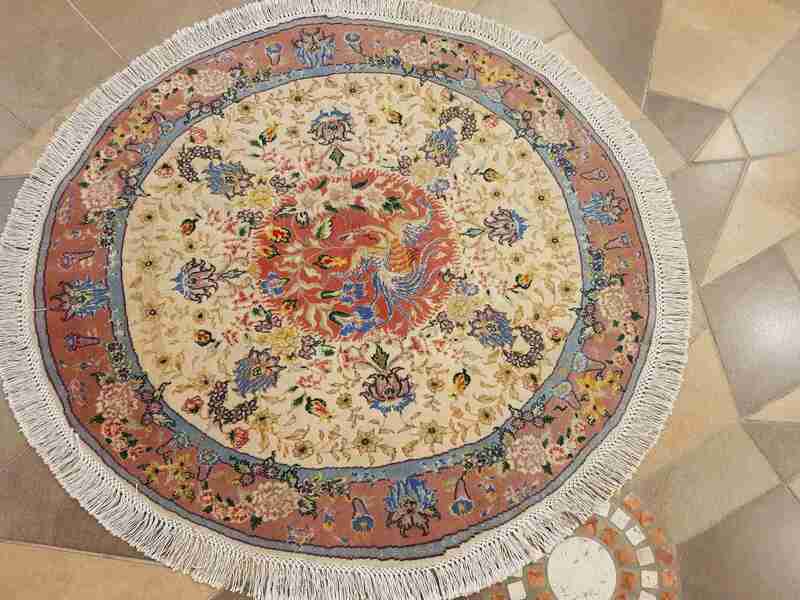 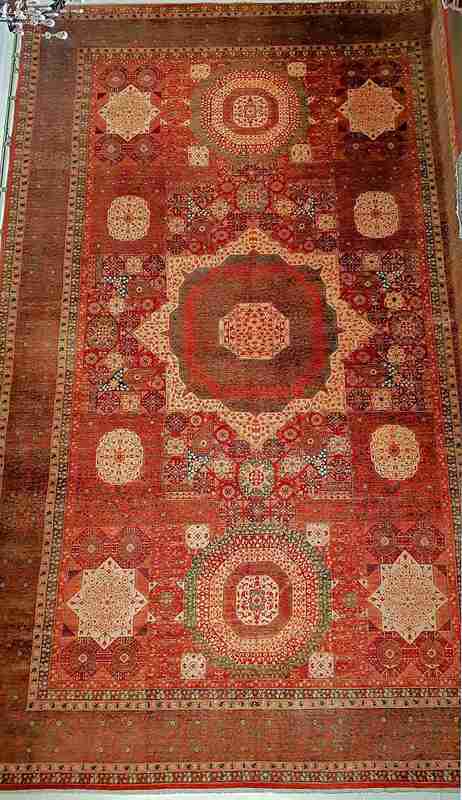 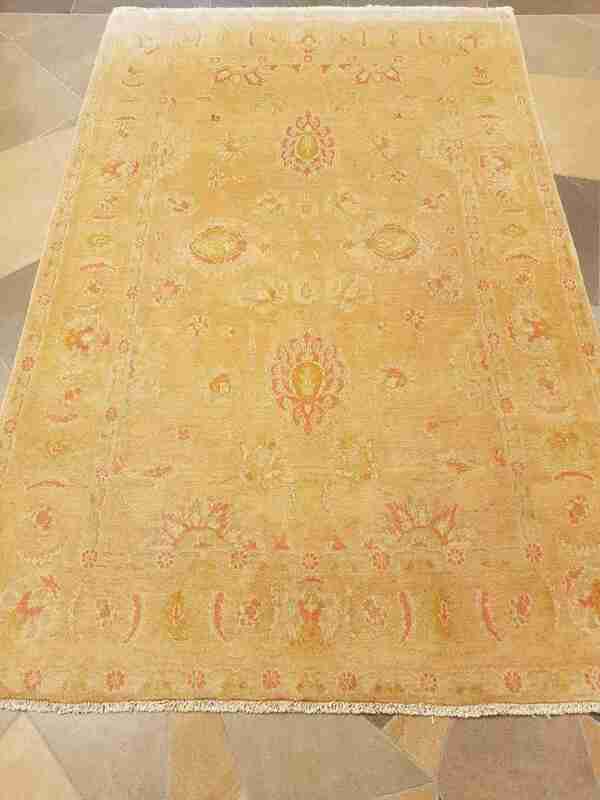 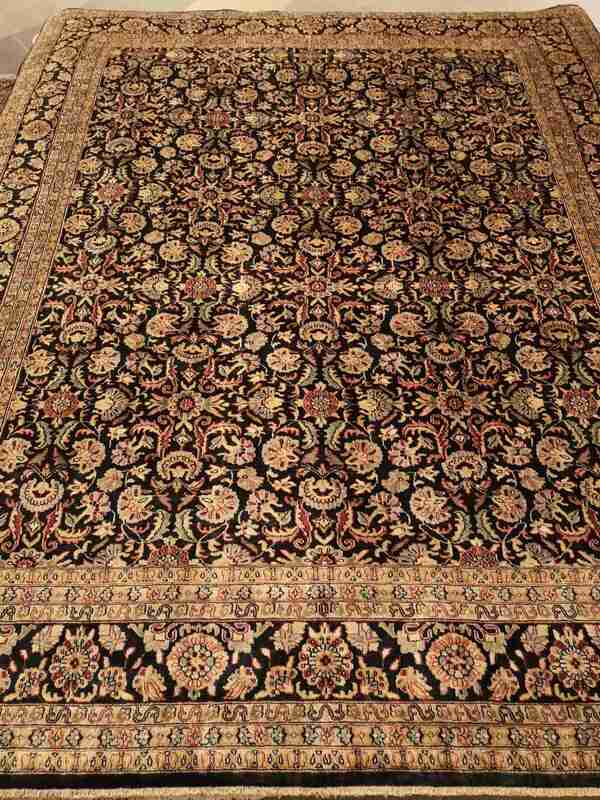 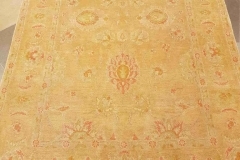 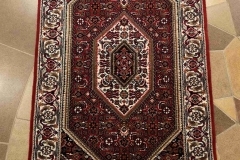 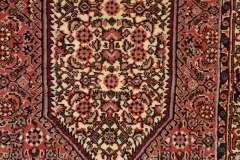 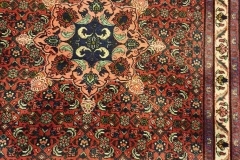 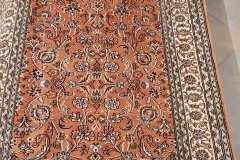 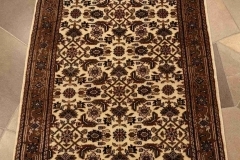 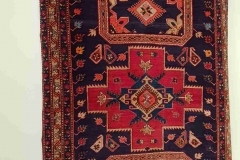 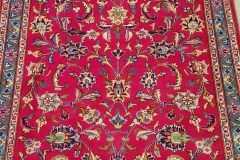 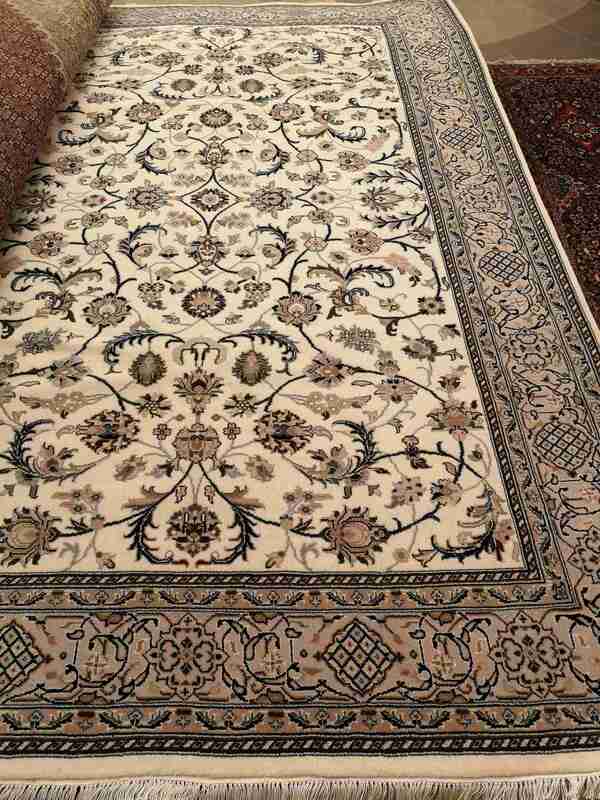 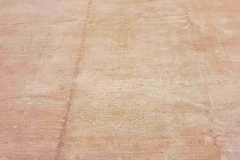 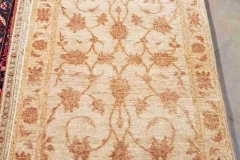 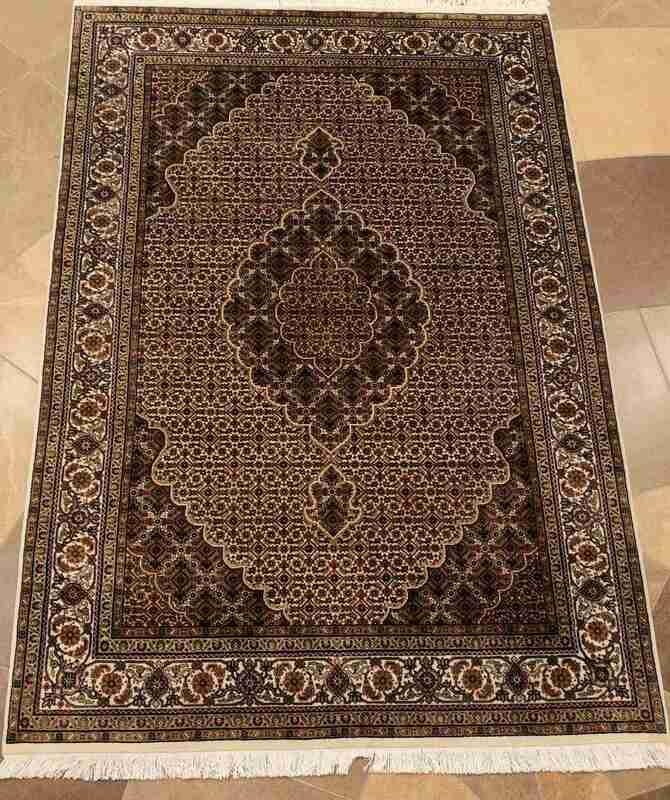 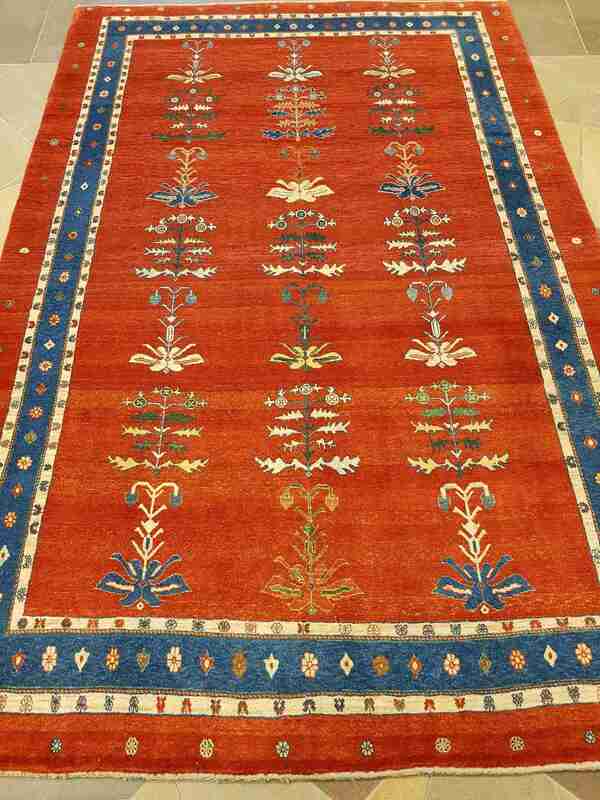 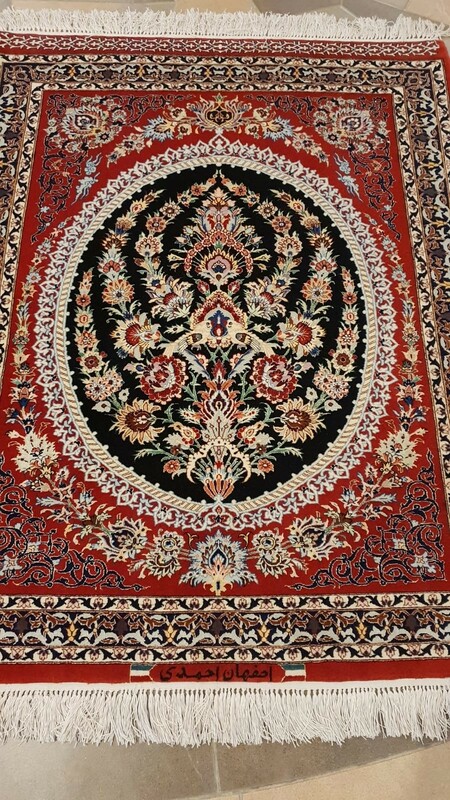 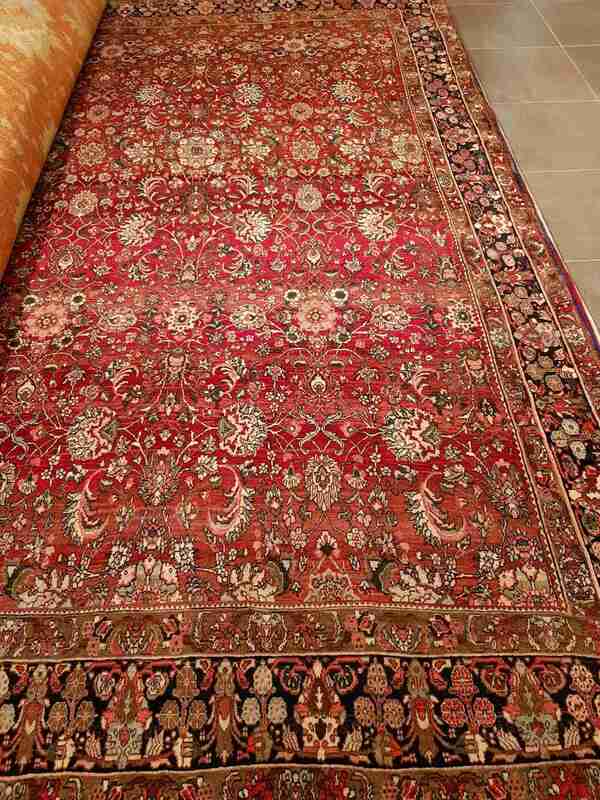 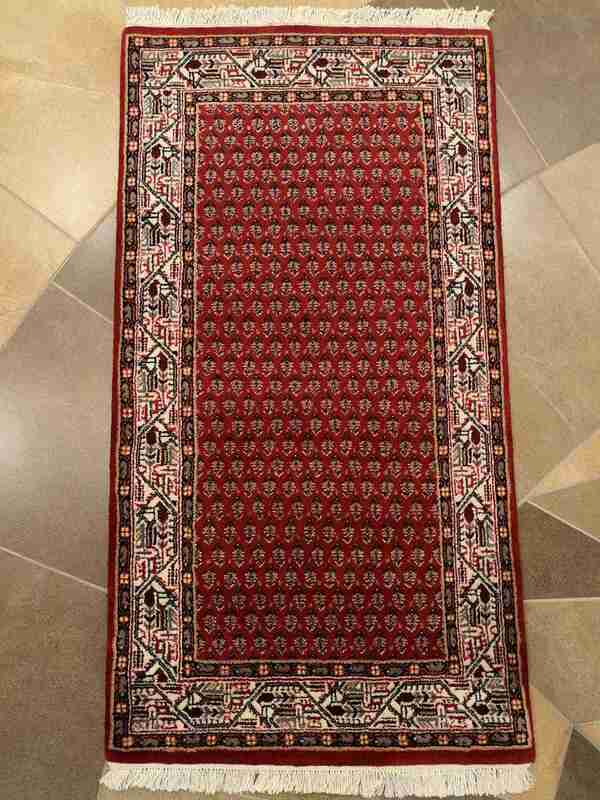 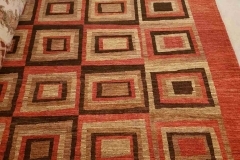 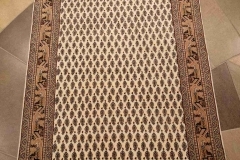 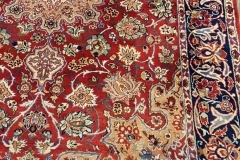 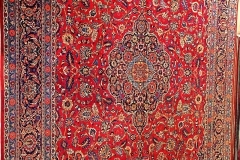 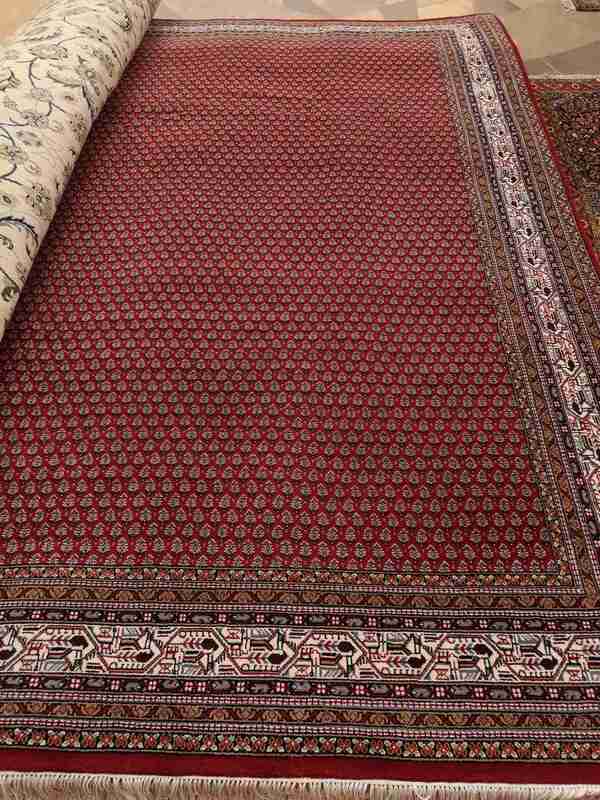 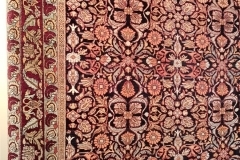 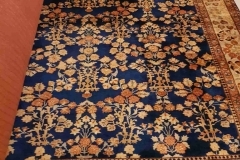 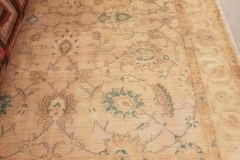 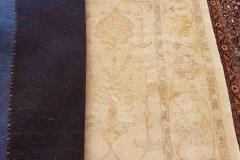 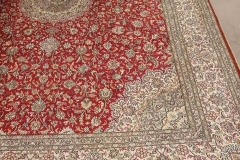 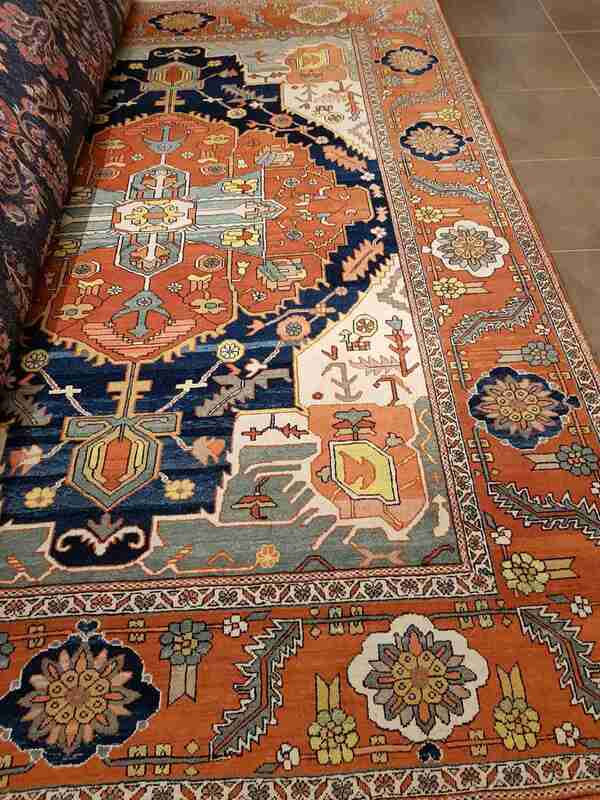 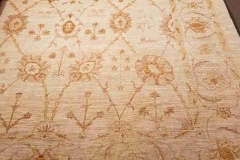 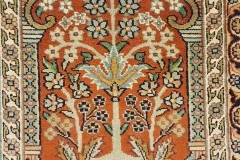 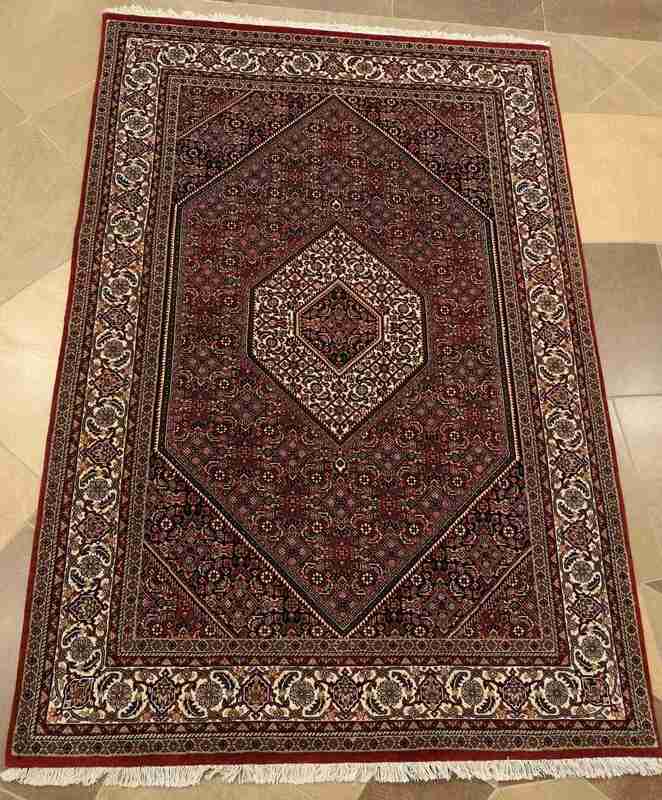 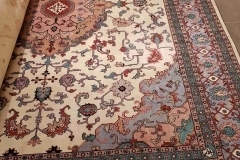 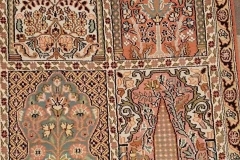 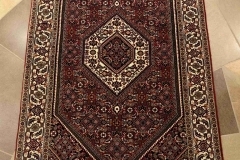 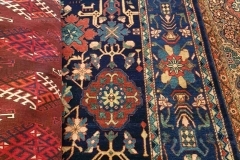 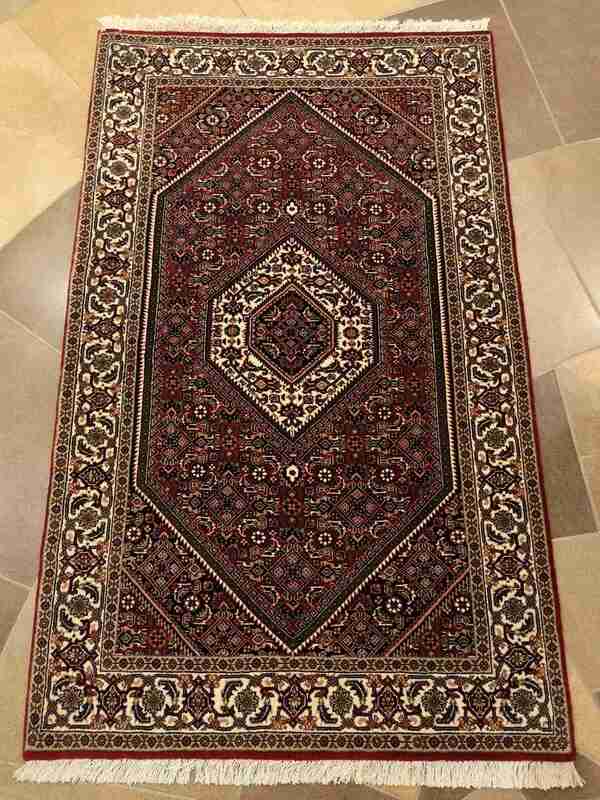 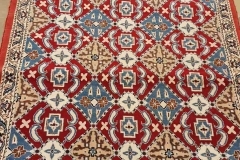 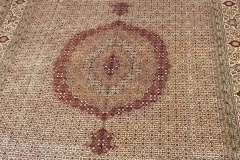 We want to find the most suitable carpets for our customers. 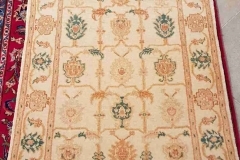 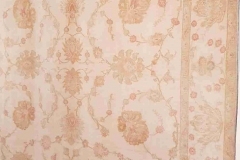 You can see our collection here on our website. 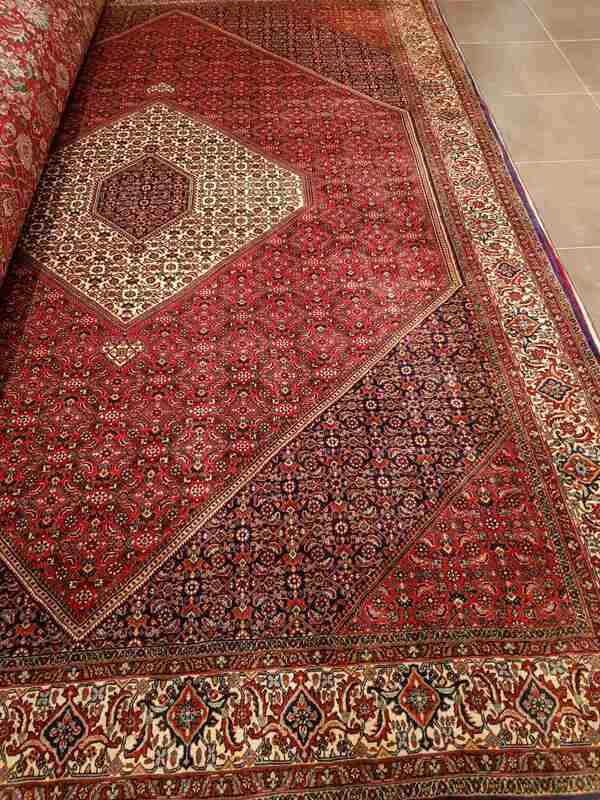 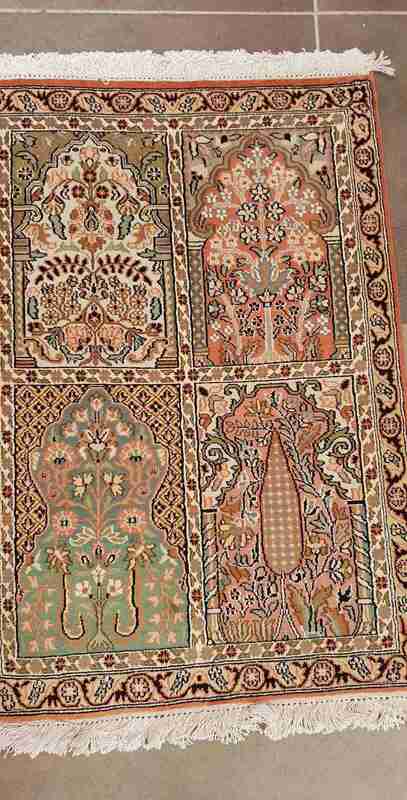 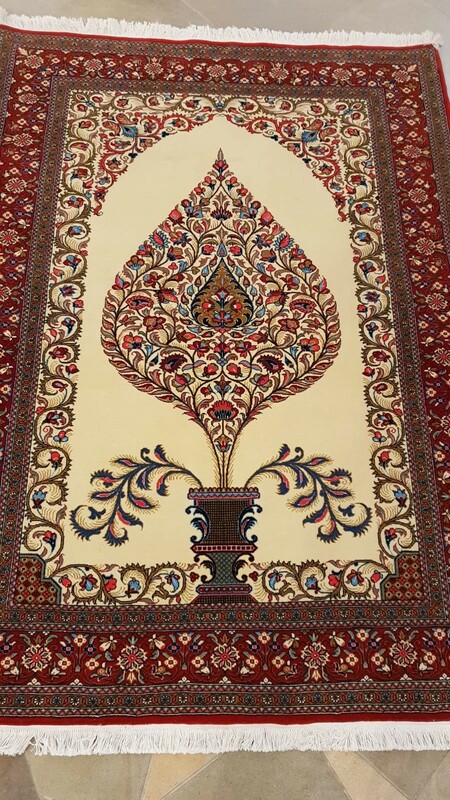 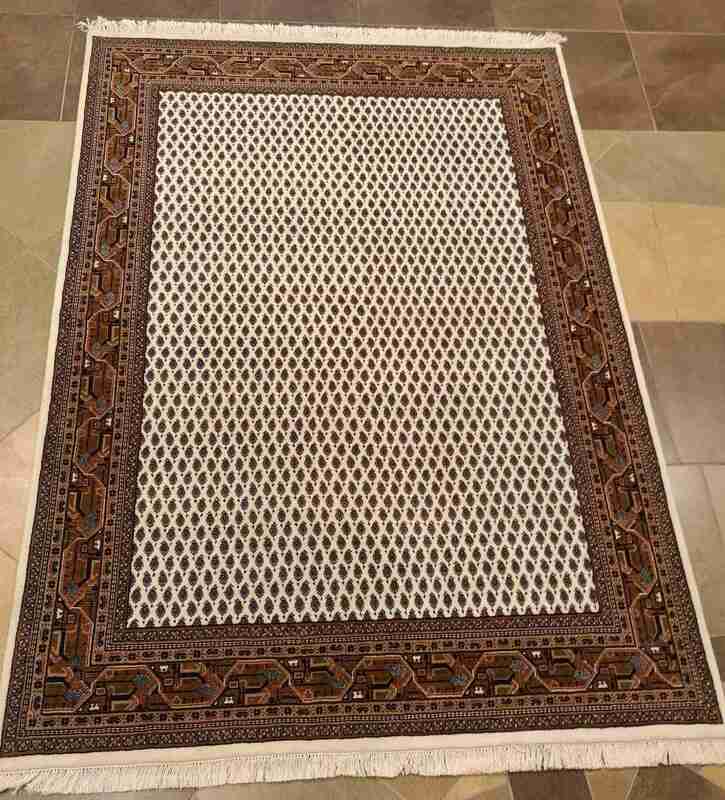 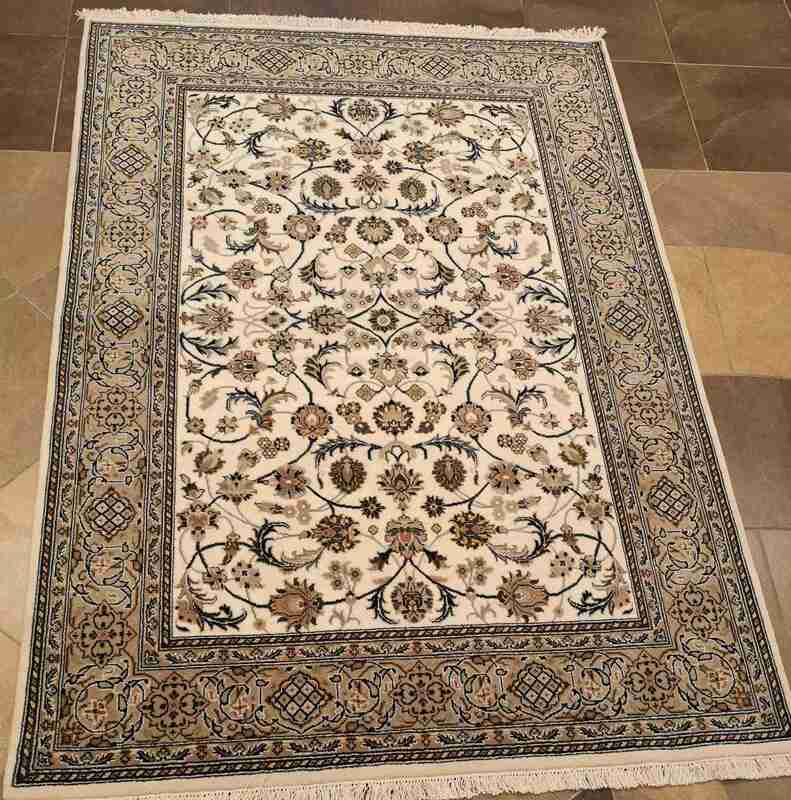 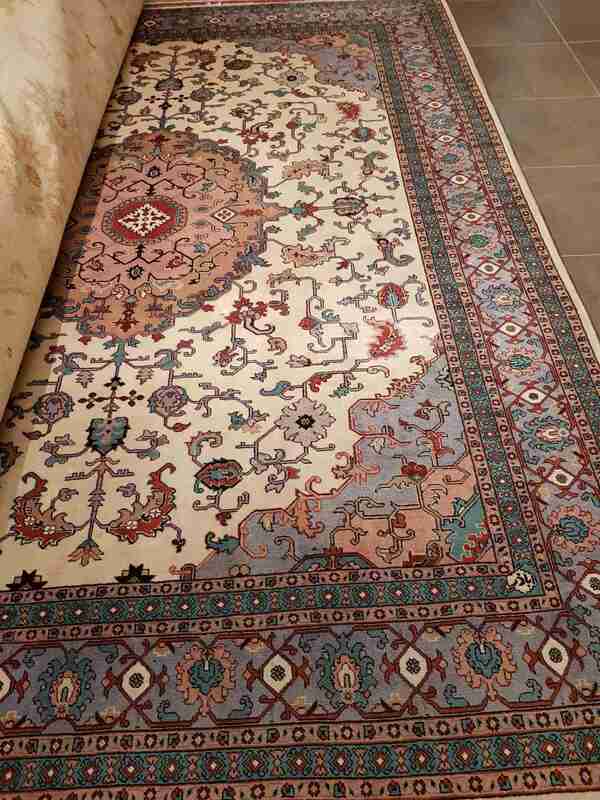 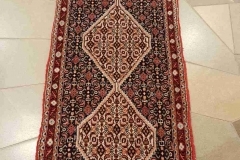 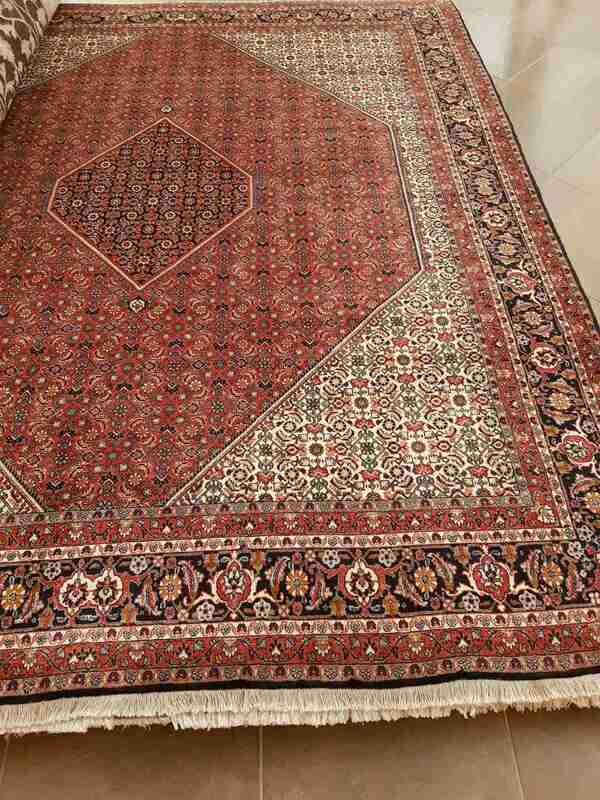 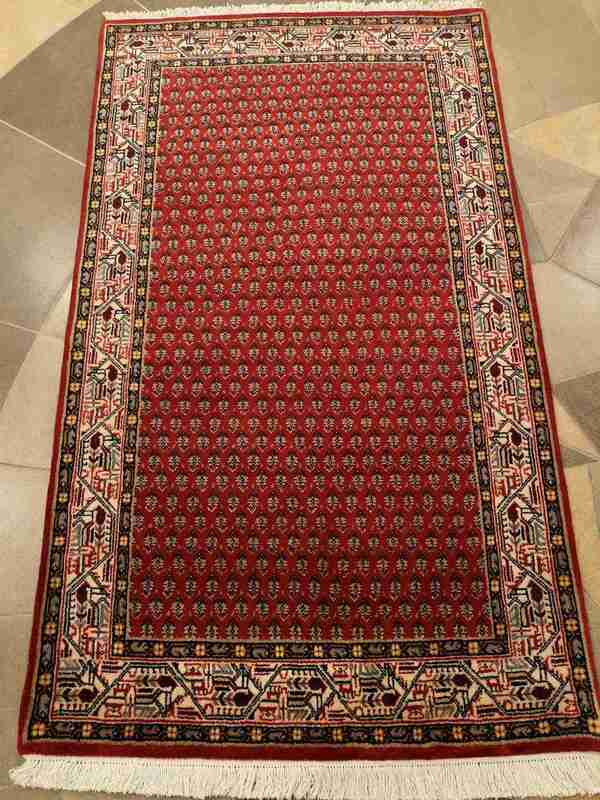 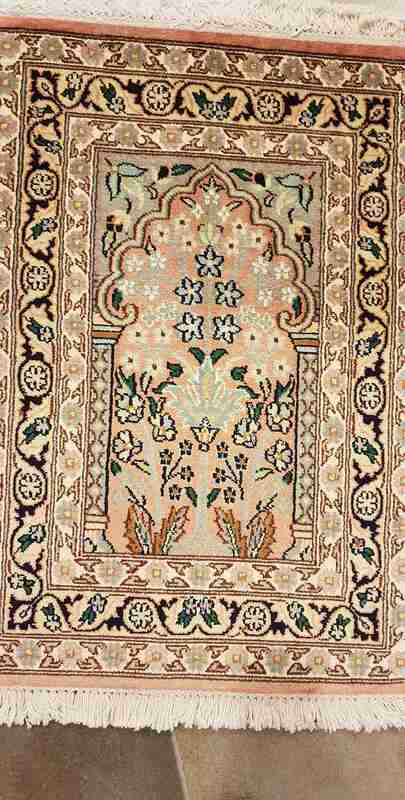 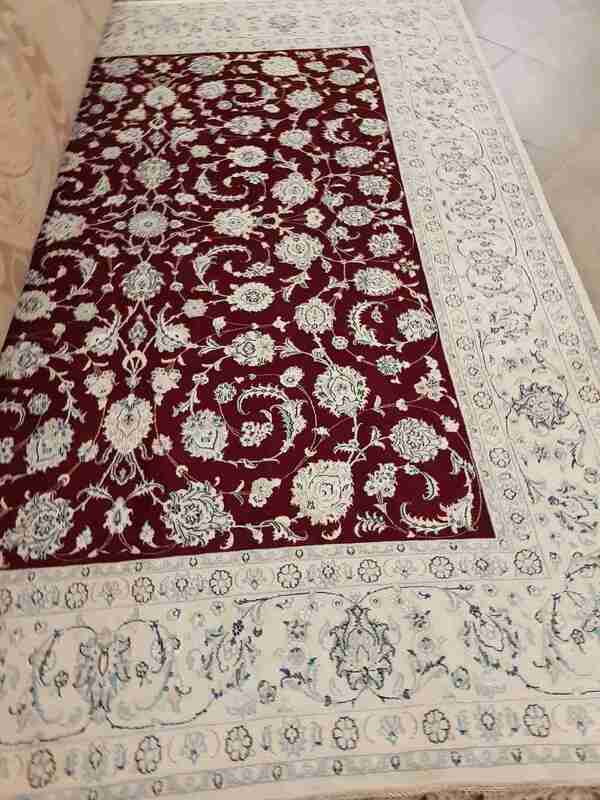 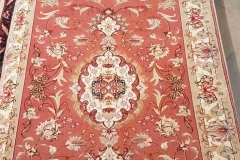 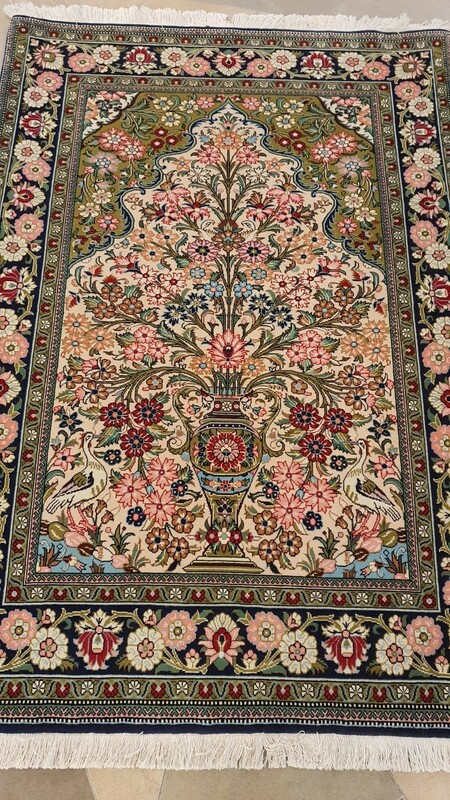 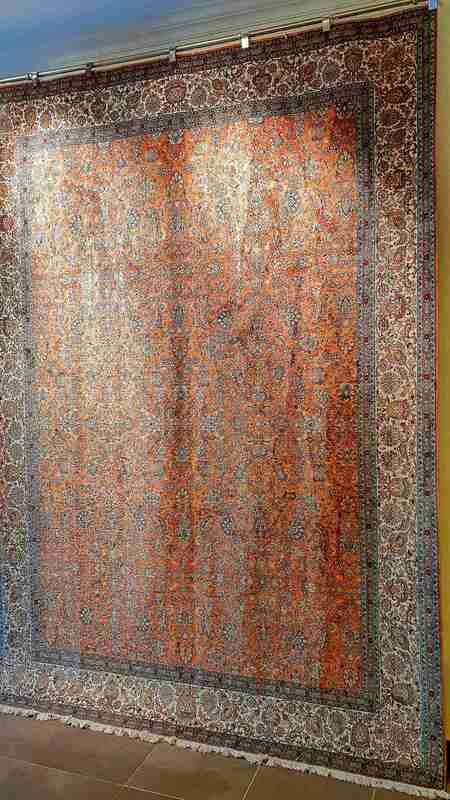 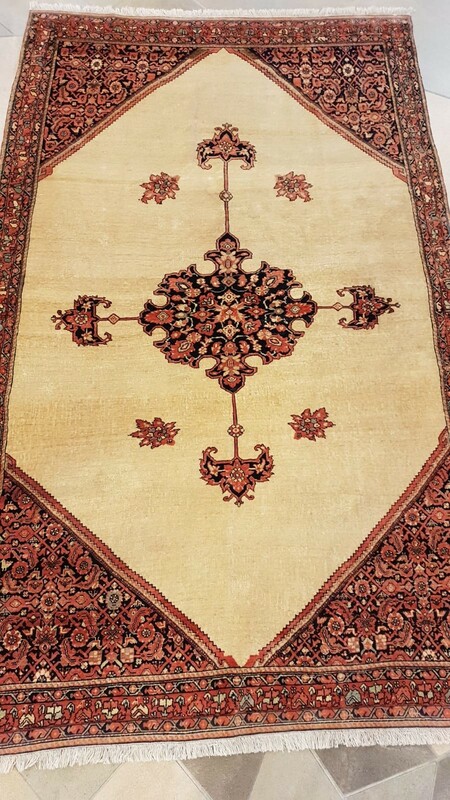 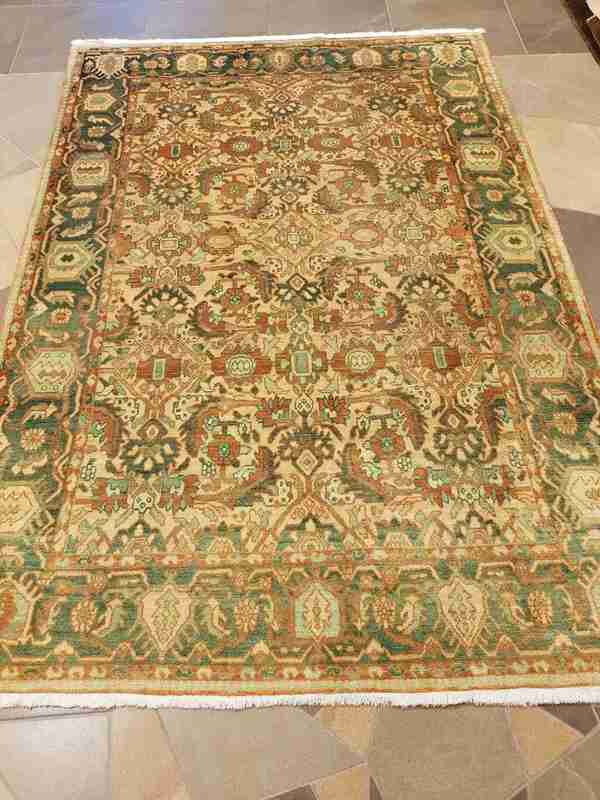 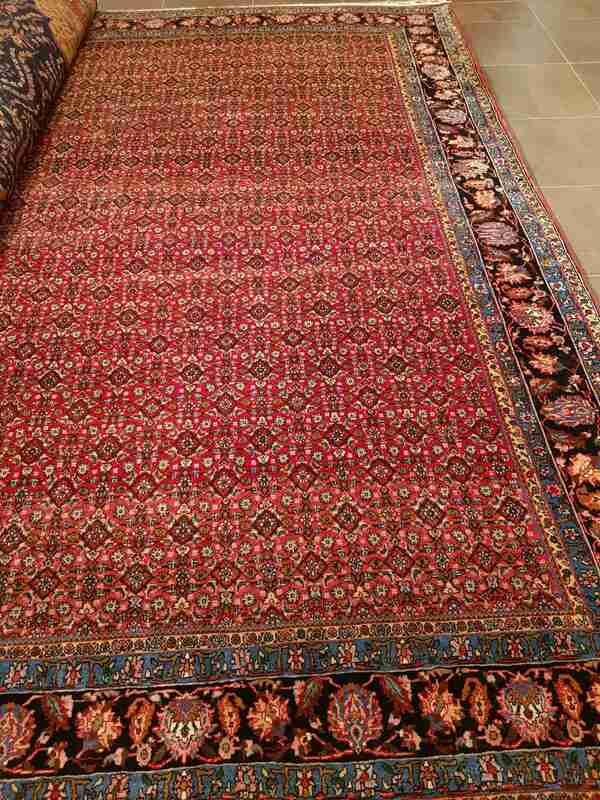 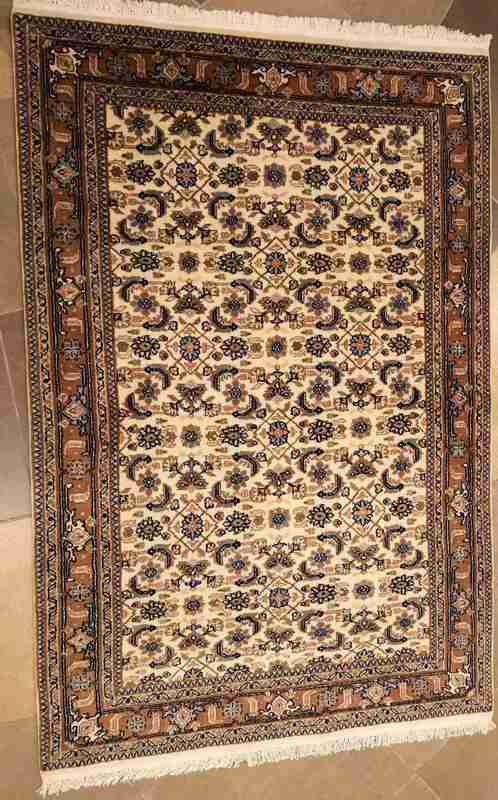 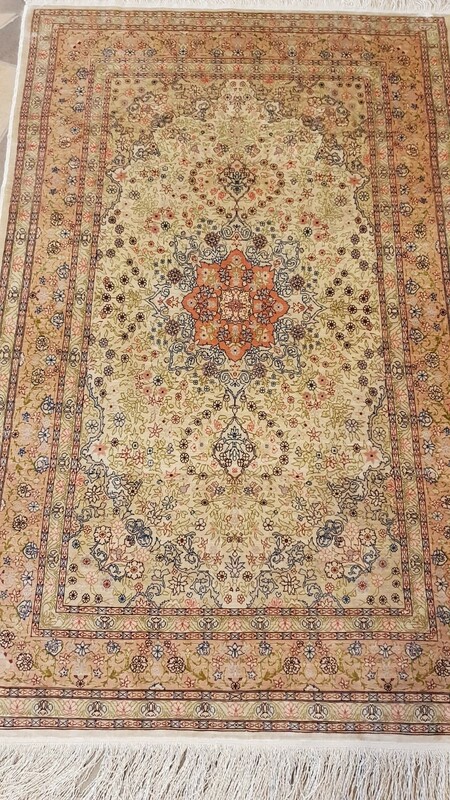 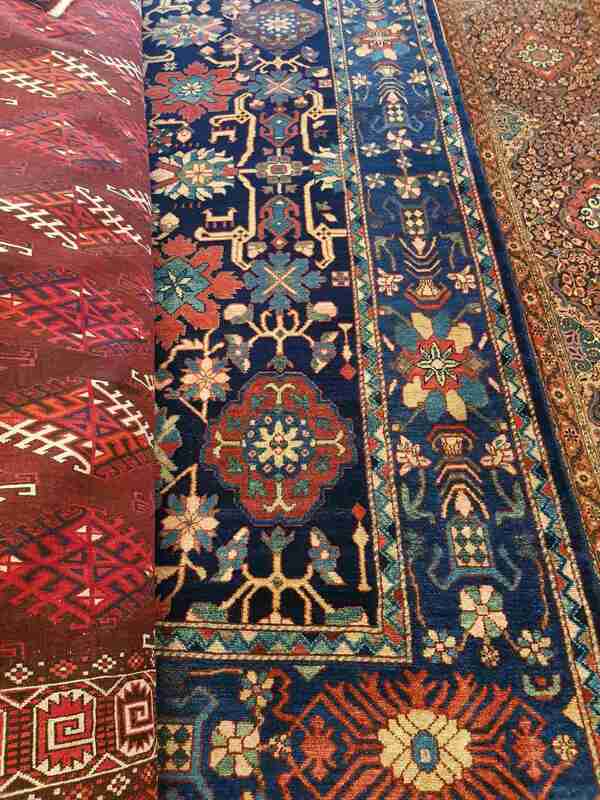 Select the carpets you are interested in and we will make an appointment to show them to you at your home without any commitment. 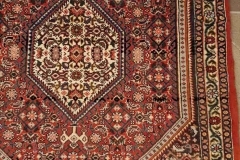 We deliver on any day of the week and in all Baltic states.